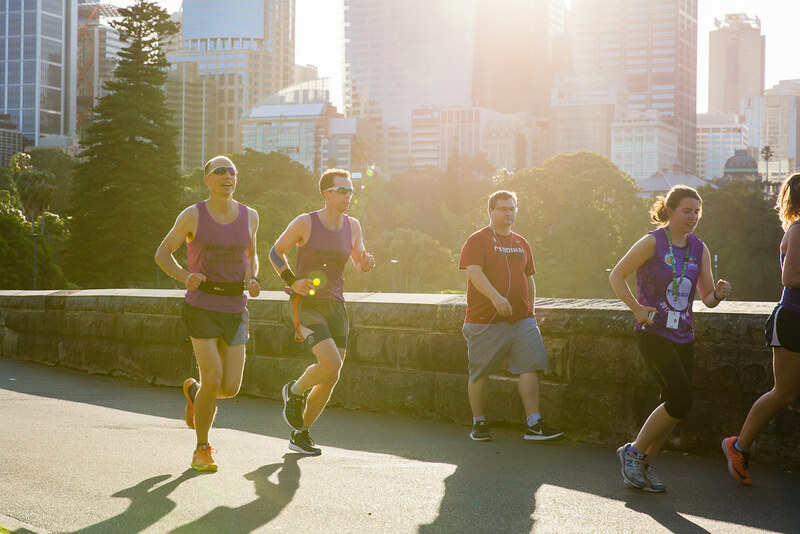 In 2017, a worldwide campaign was started to Demand Better. 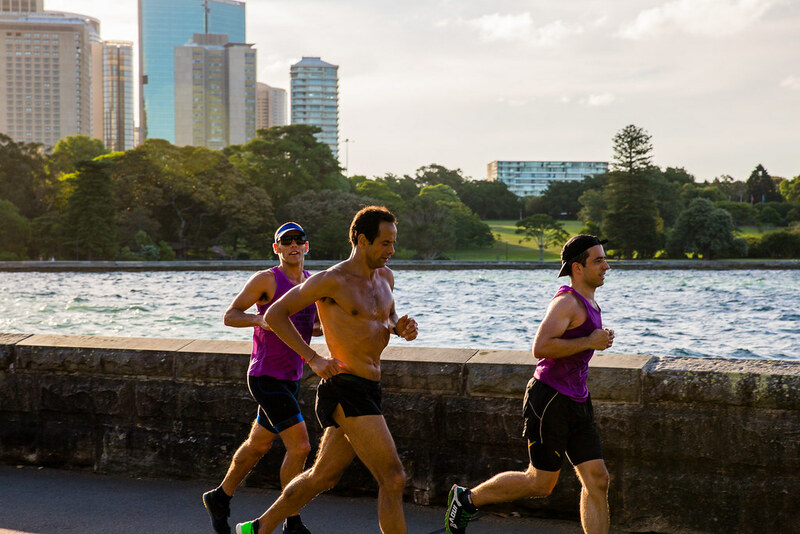 Demand Better funding, research, treatments, prevention and survival rate. 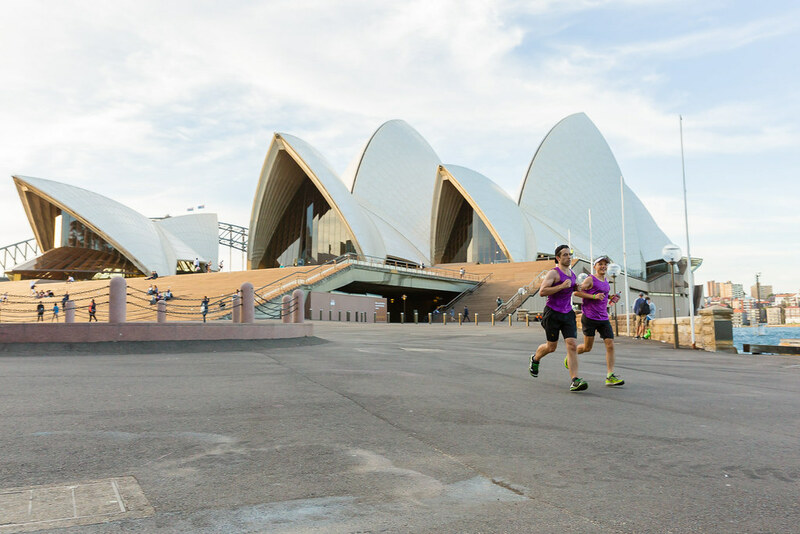 As part of the campaign, buildings in cities around the world turned purple, the official colour of the WPCD. 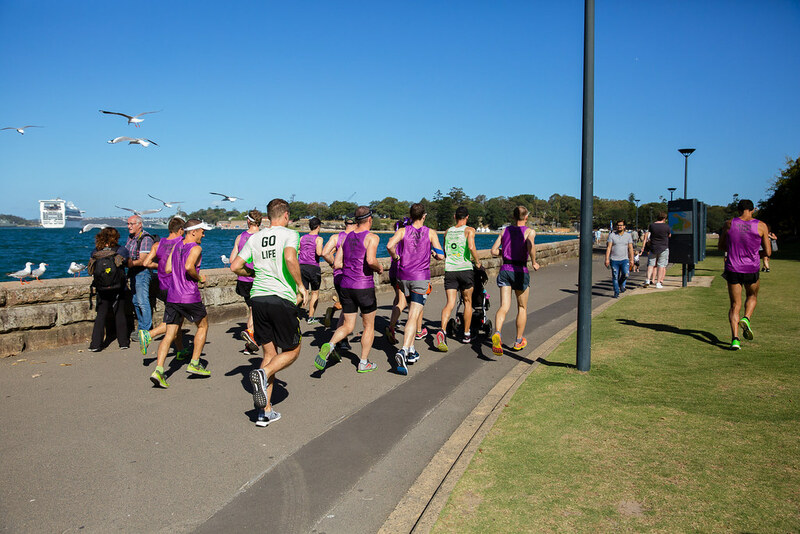 Starting from Sydney. 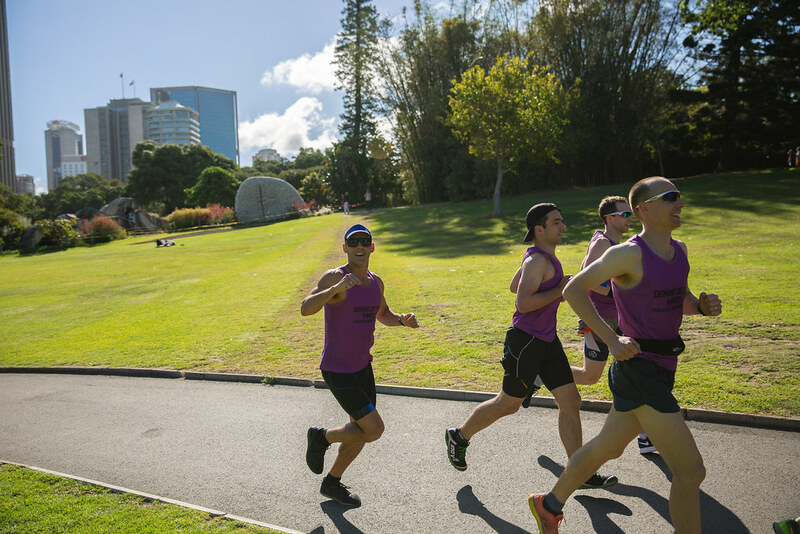 We were asked by the Avner Foundation to help raise awareness for the day and the cause doing what we do best – running! 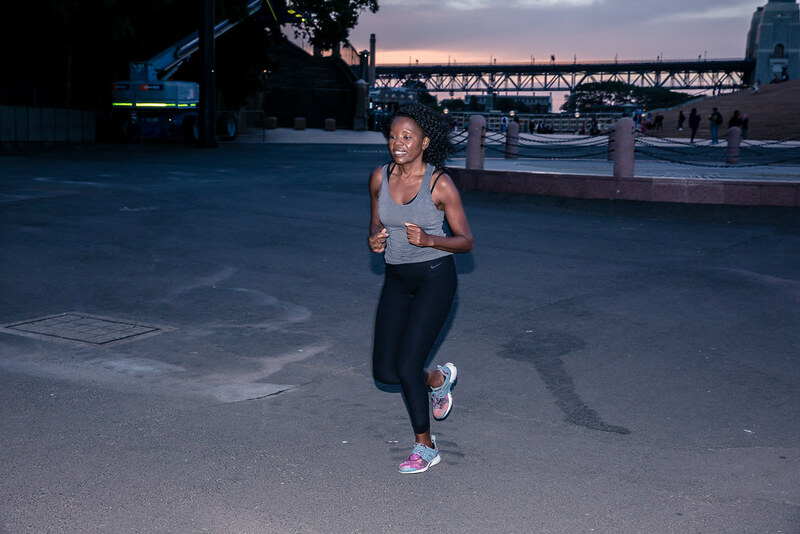 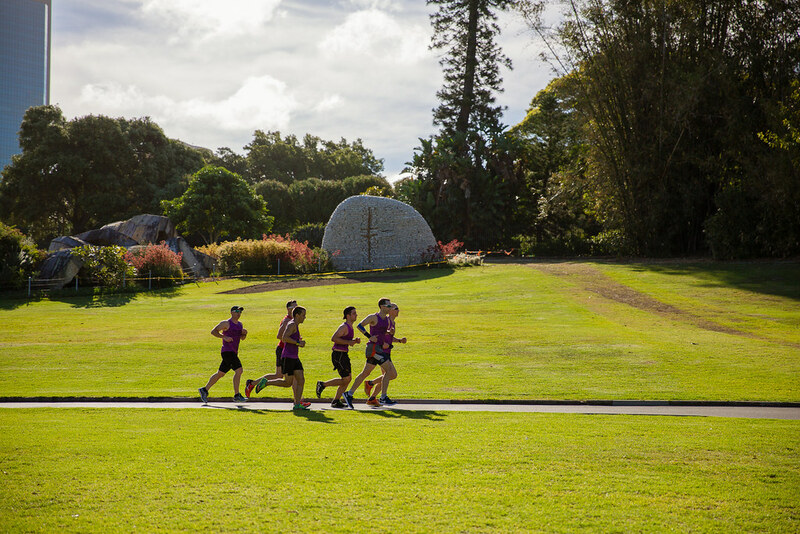 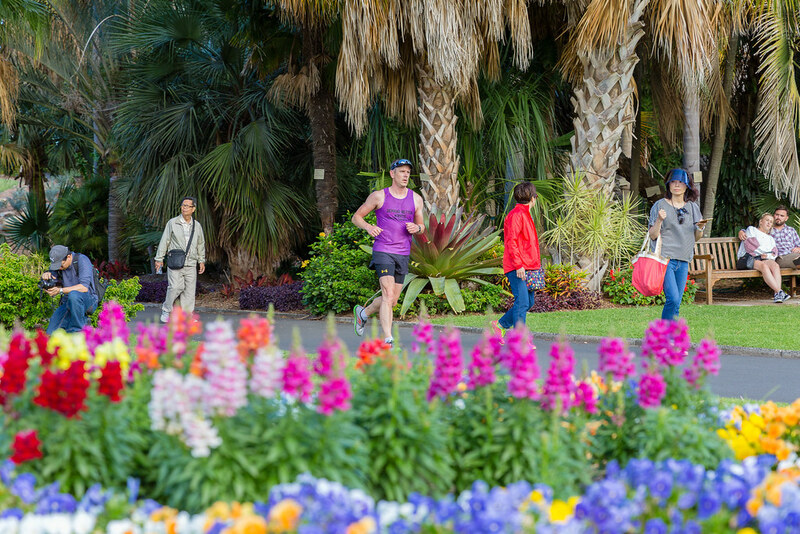 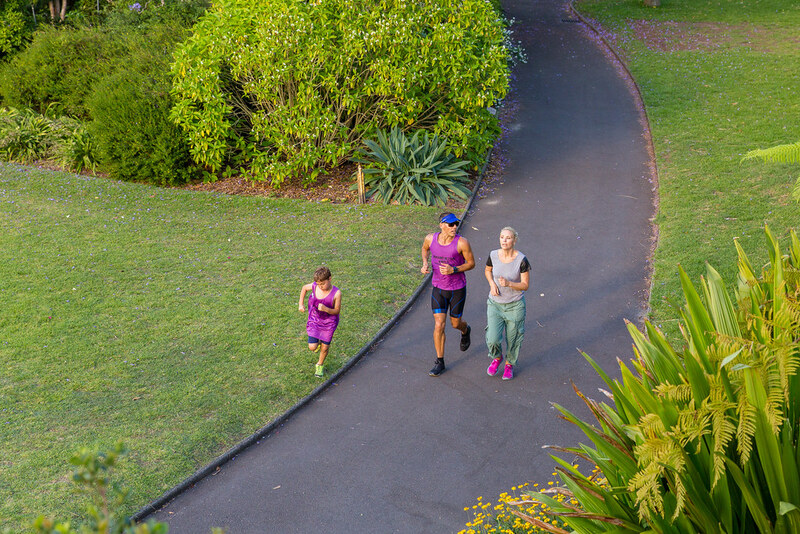 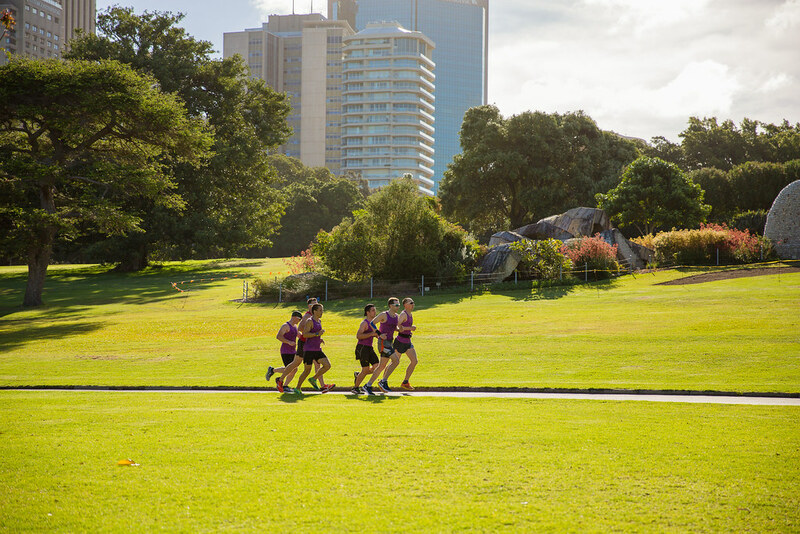 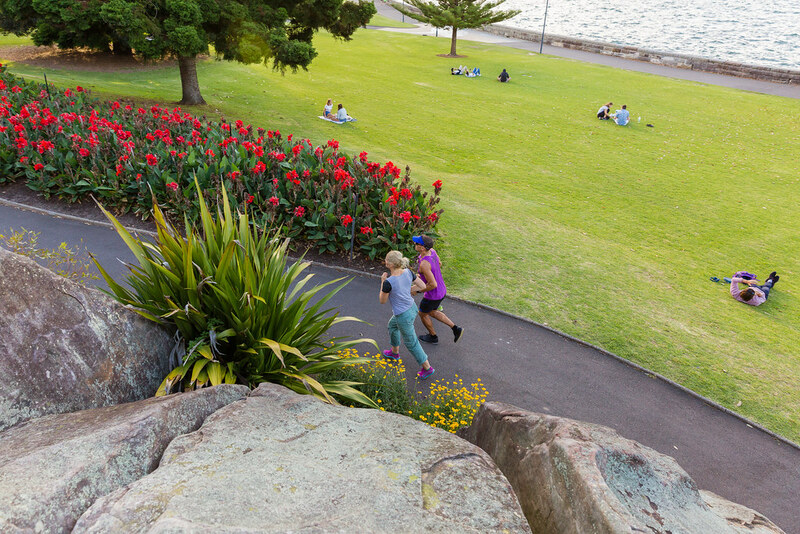 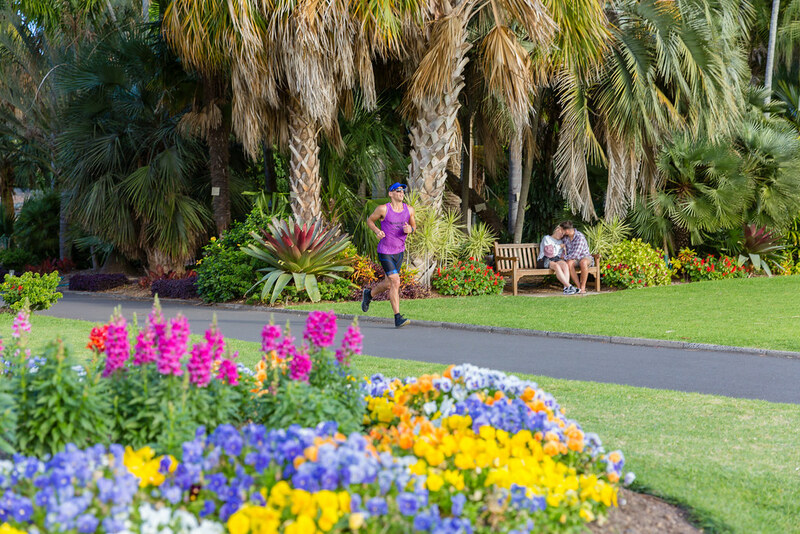 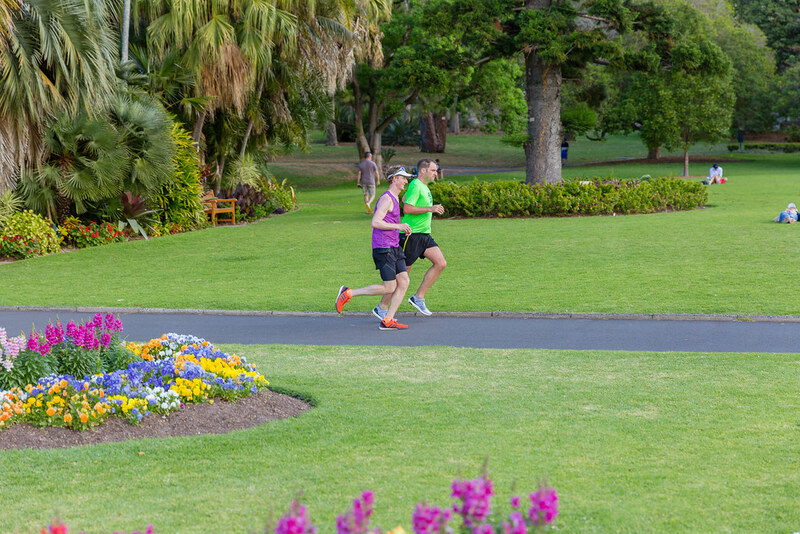 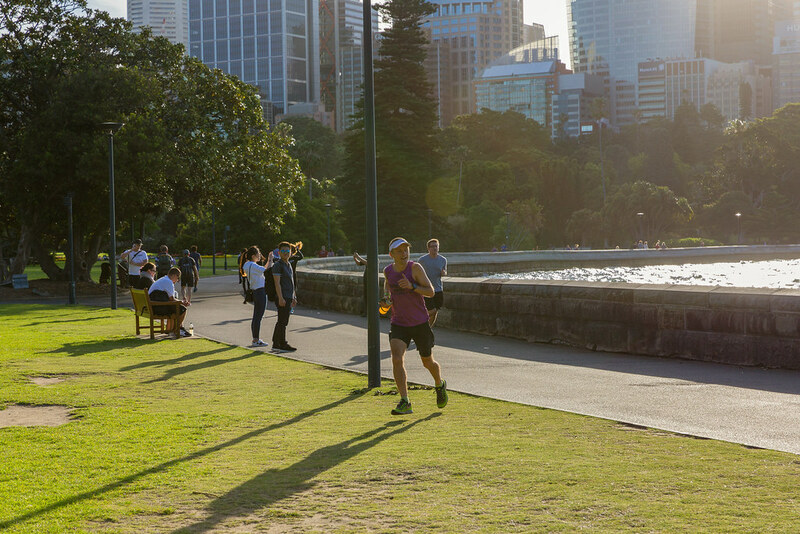 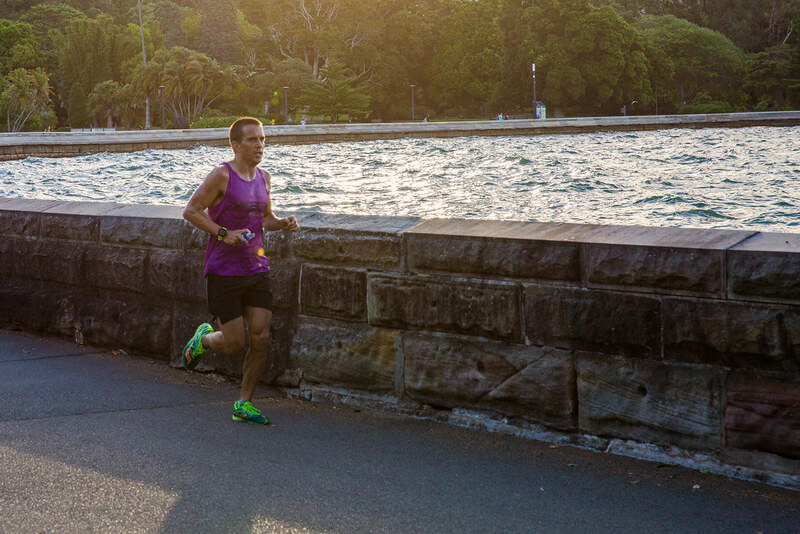 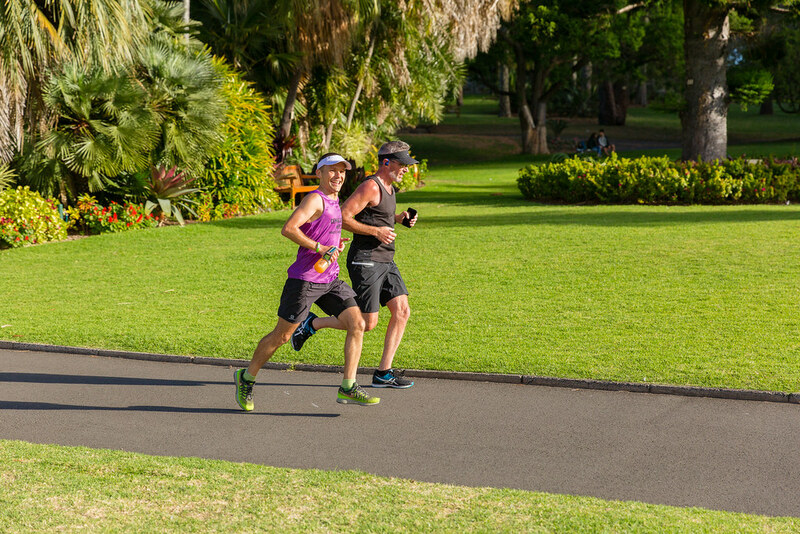 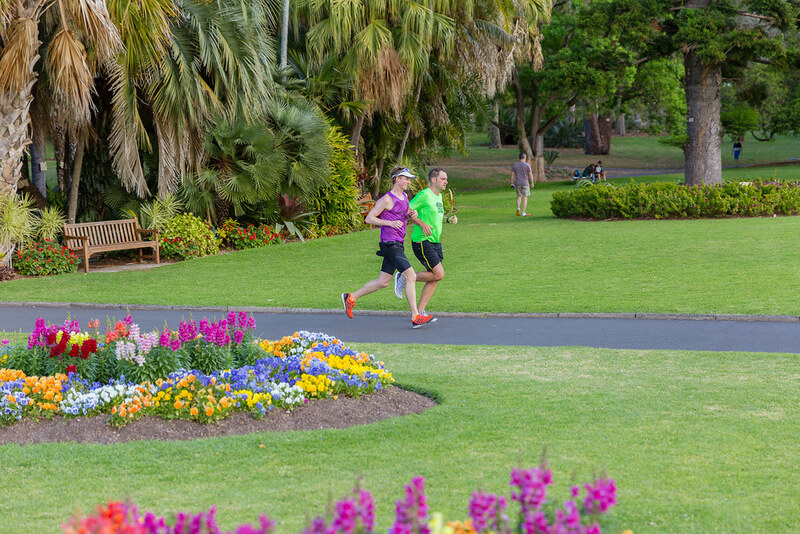 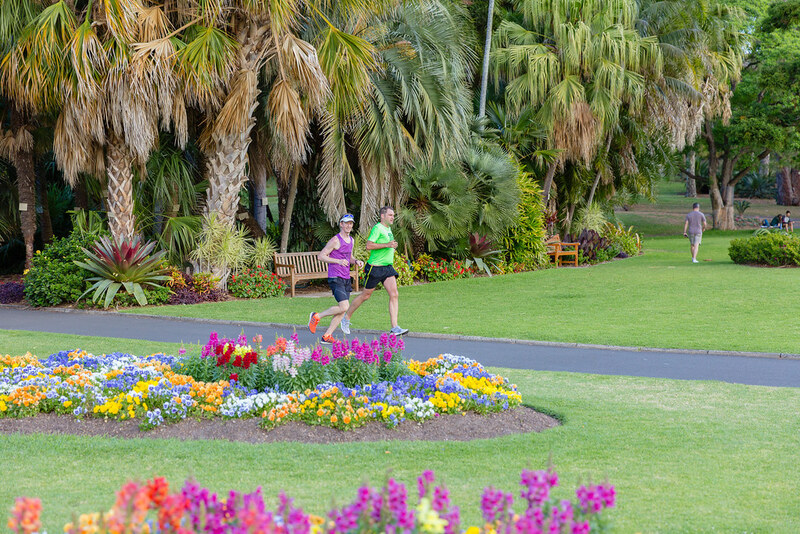 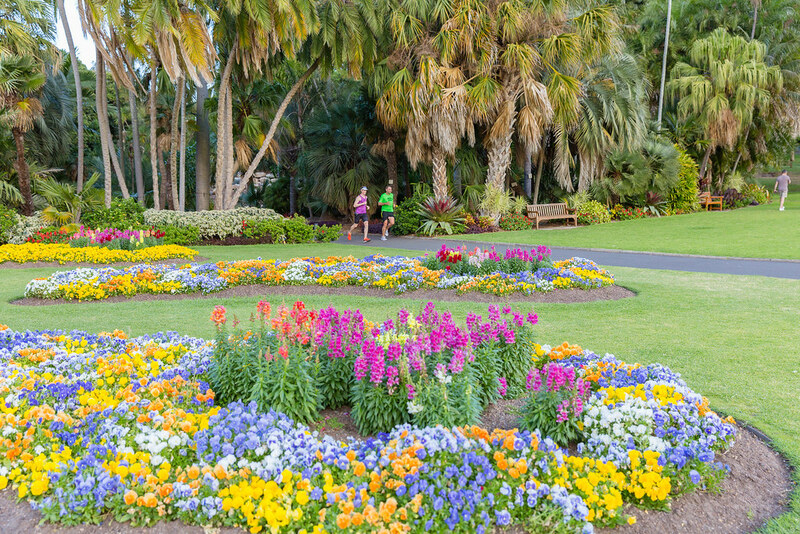 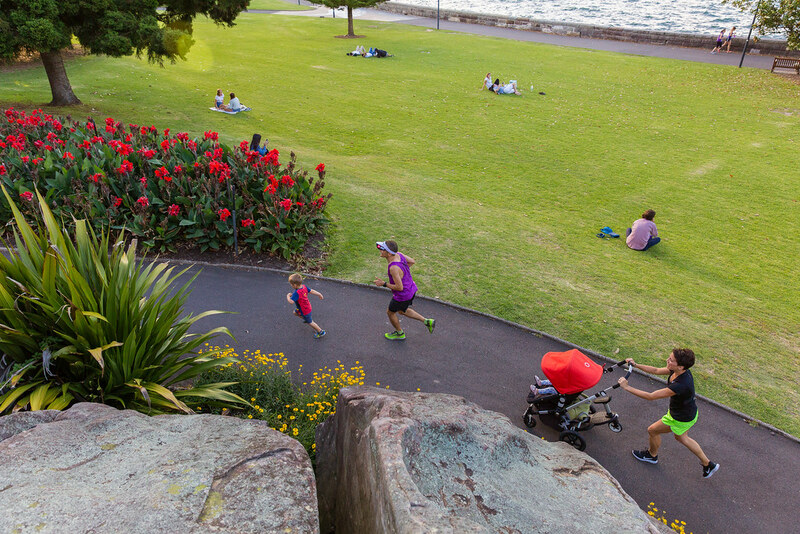 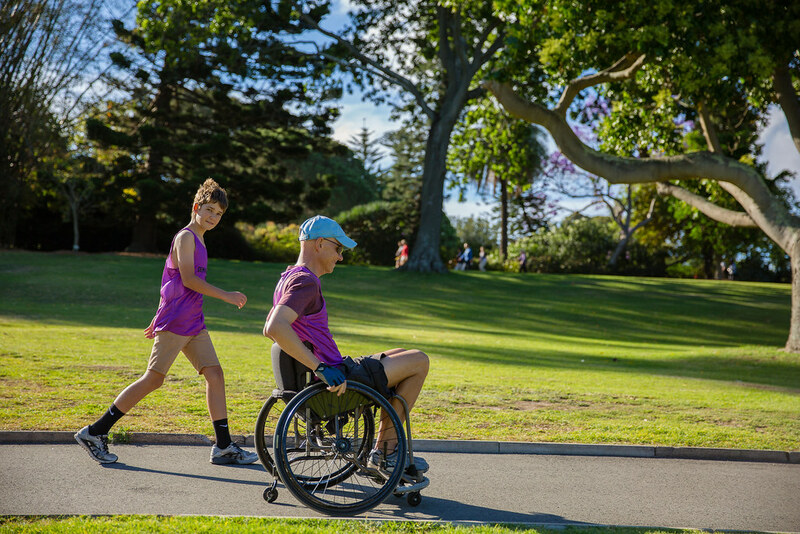 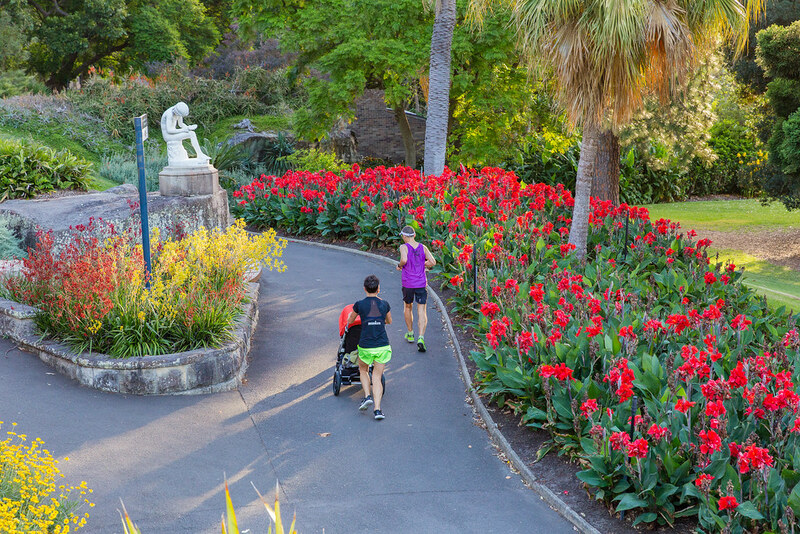 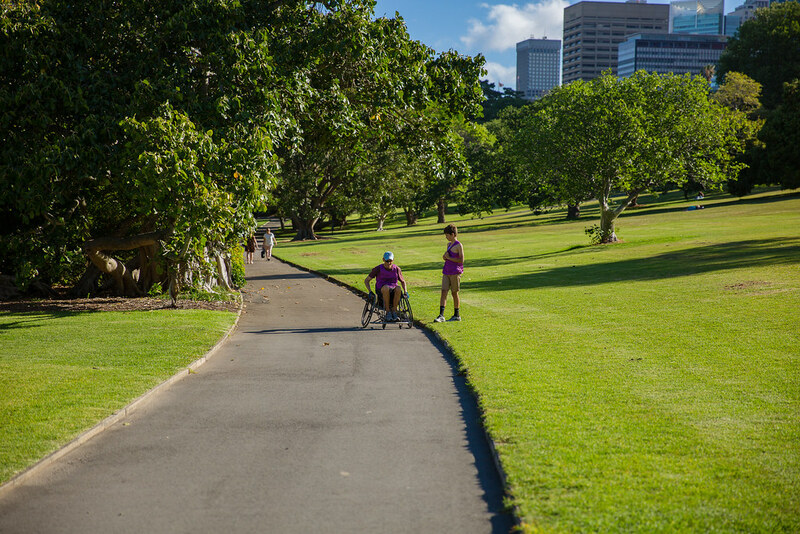 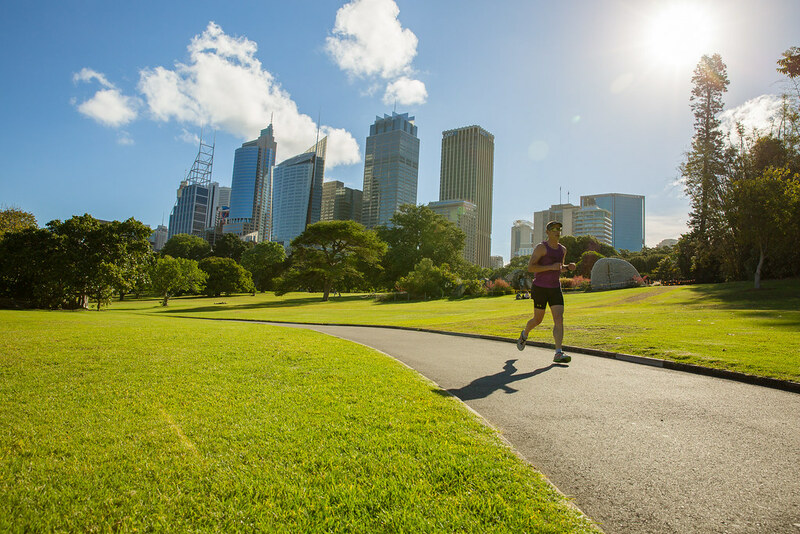 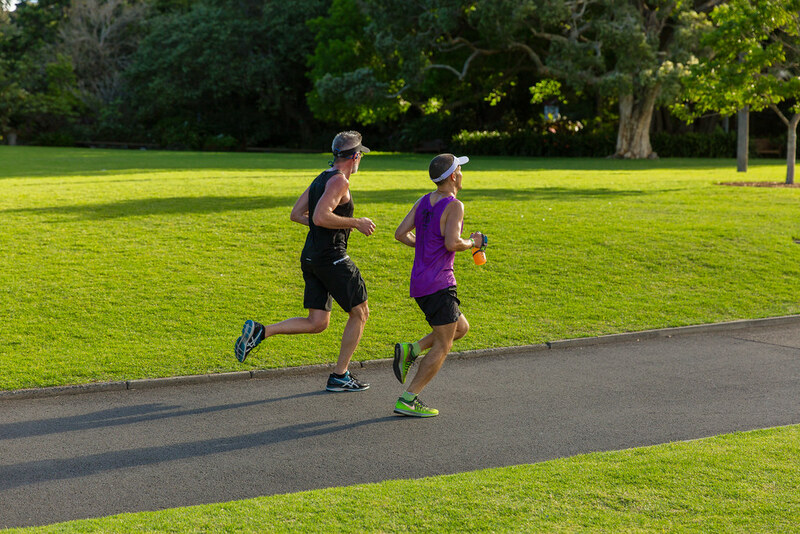 On Wednesday, November 15th we ran from 4:33 pm to 8 pm, in a 2km loop around the Royal Botanical Gardens. 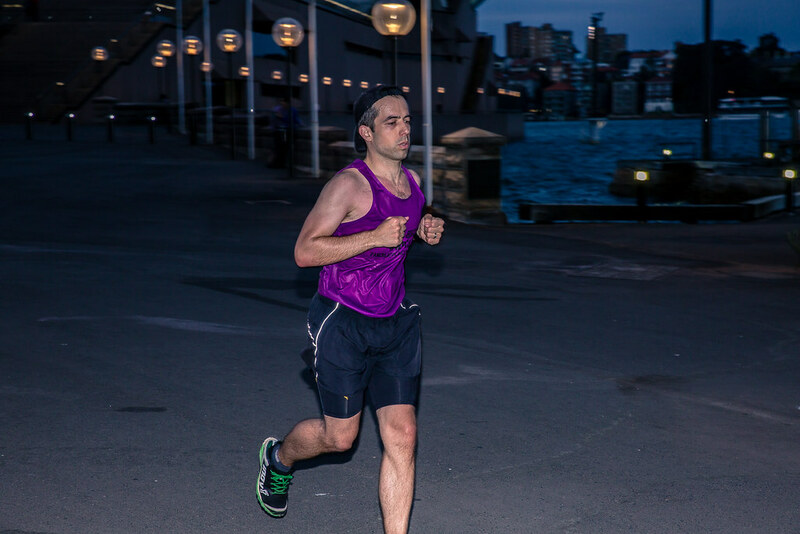 3 hours and 27 minutes. 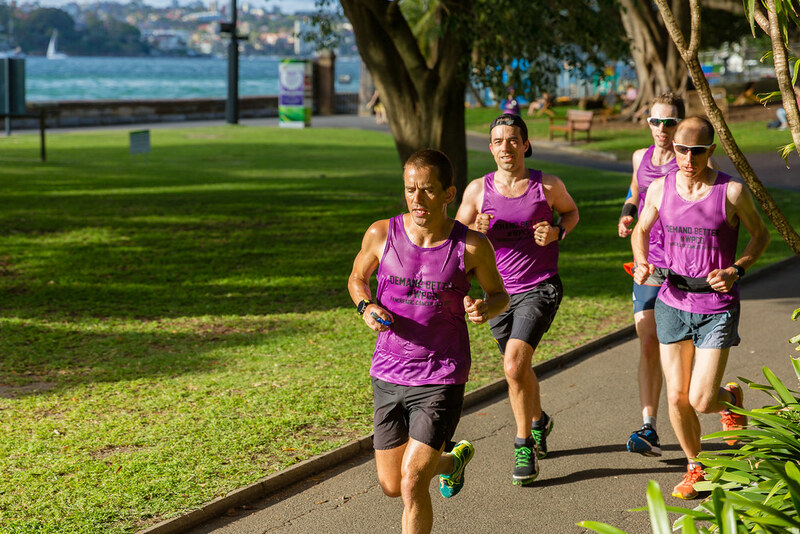 1 minute for each Australian who will be diagnosed with Pancreatic Cancer every year. 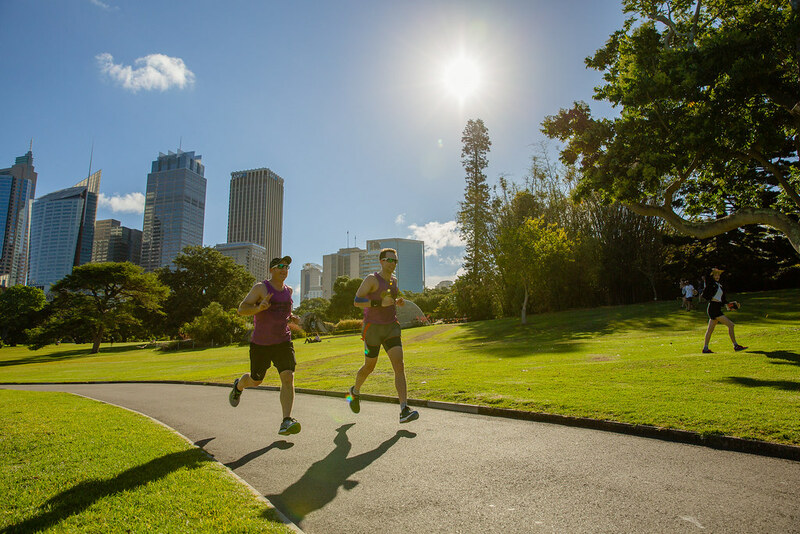 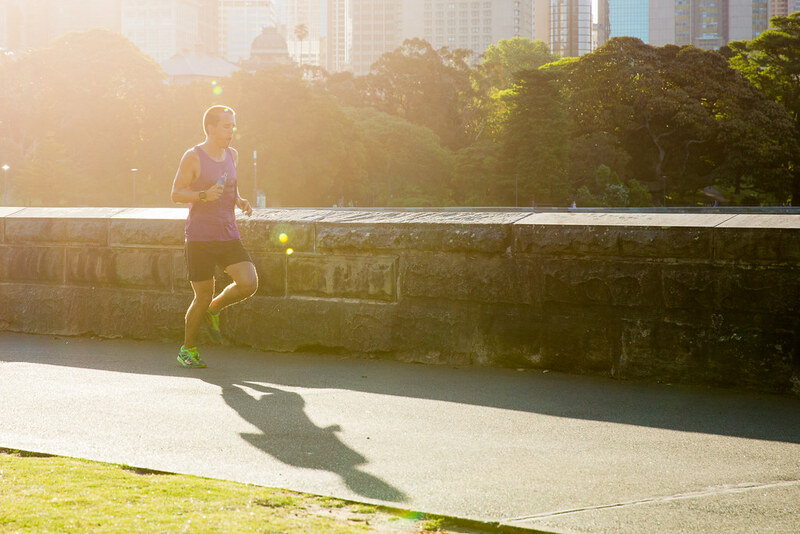 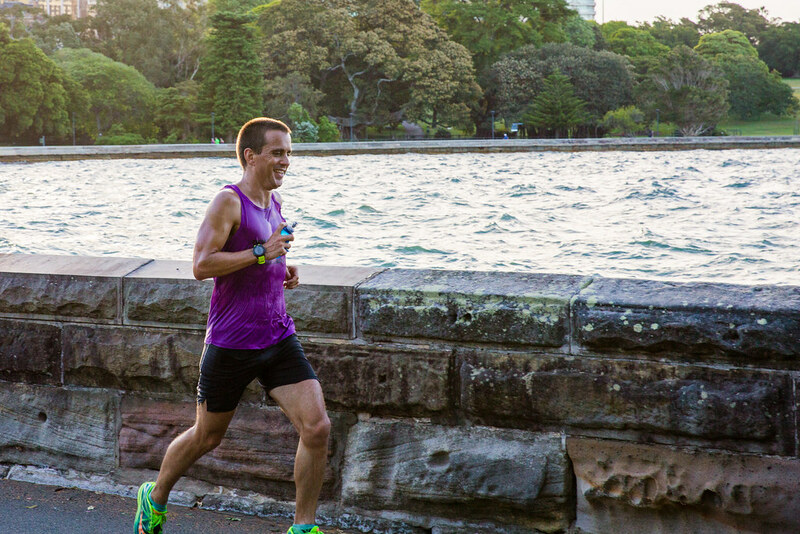 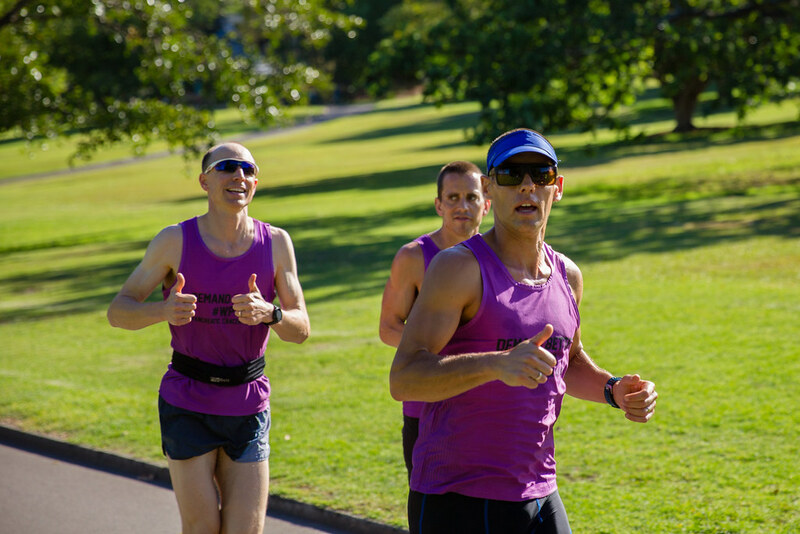 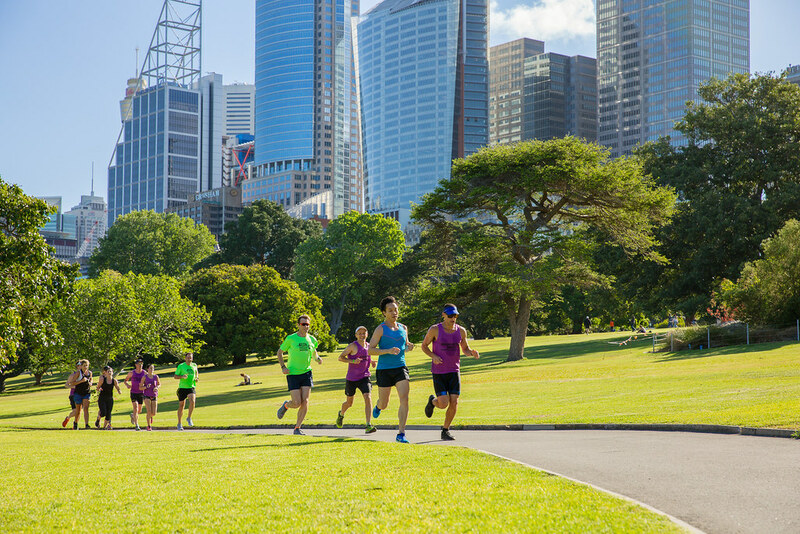 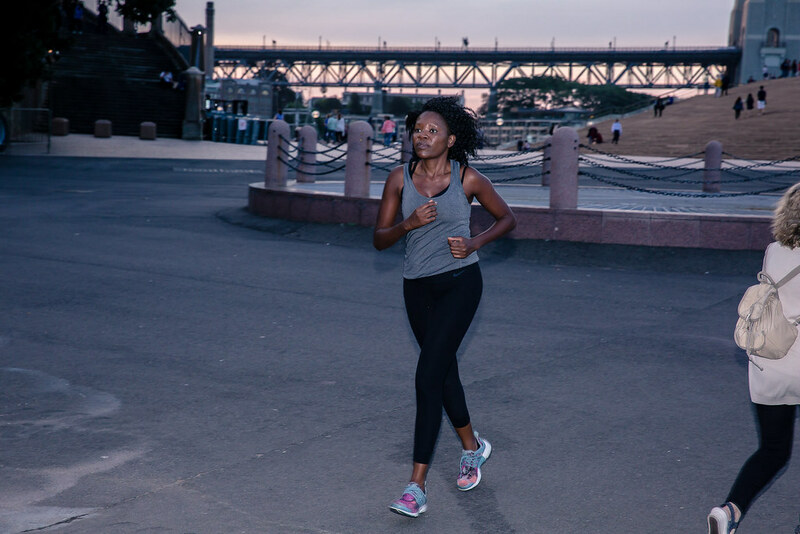 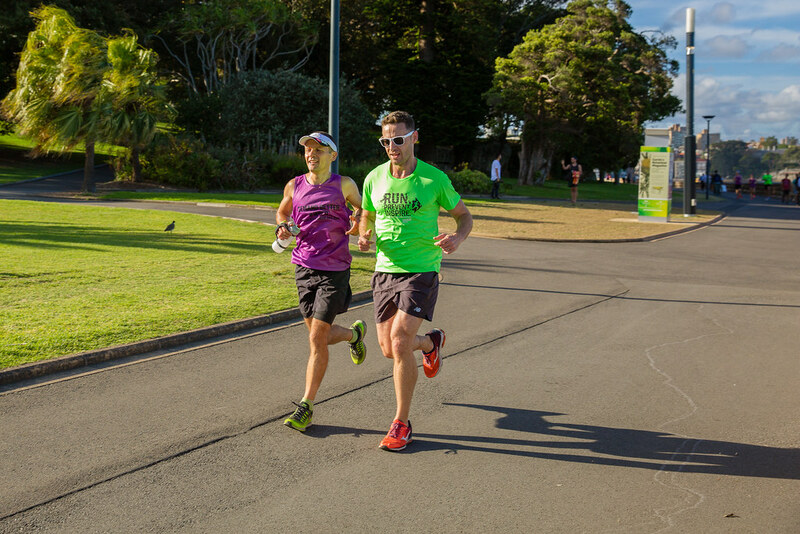 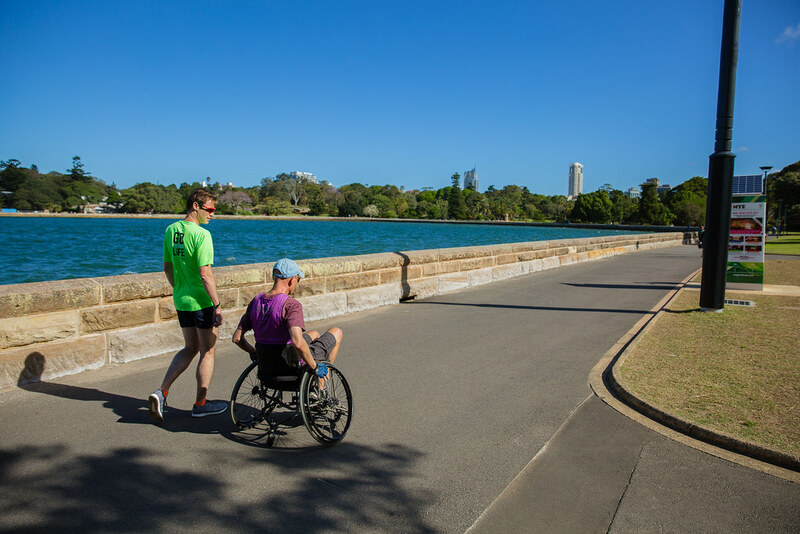 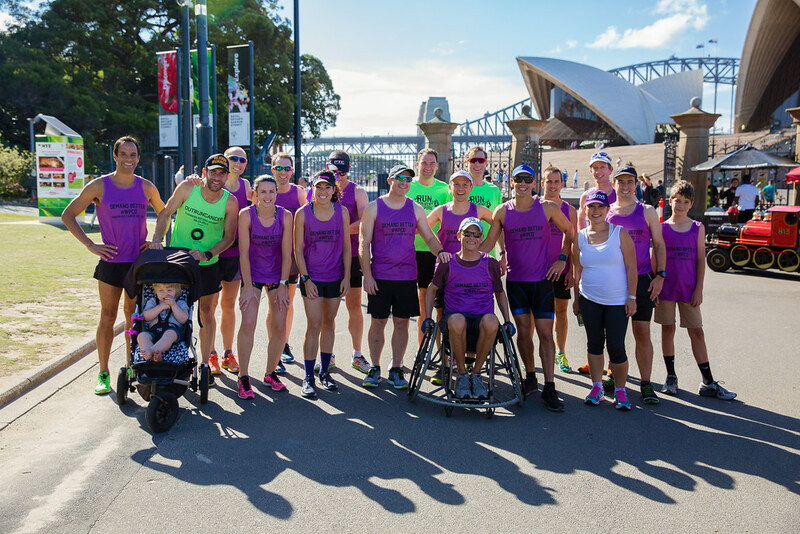 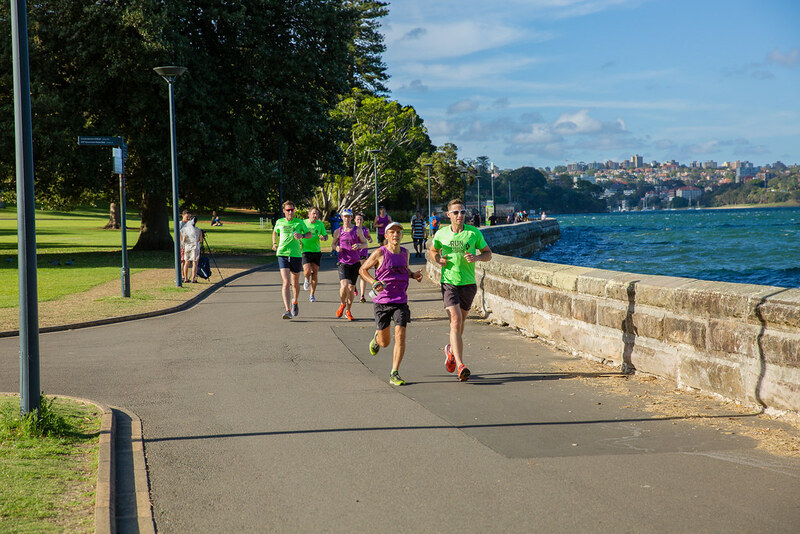 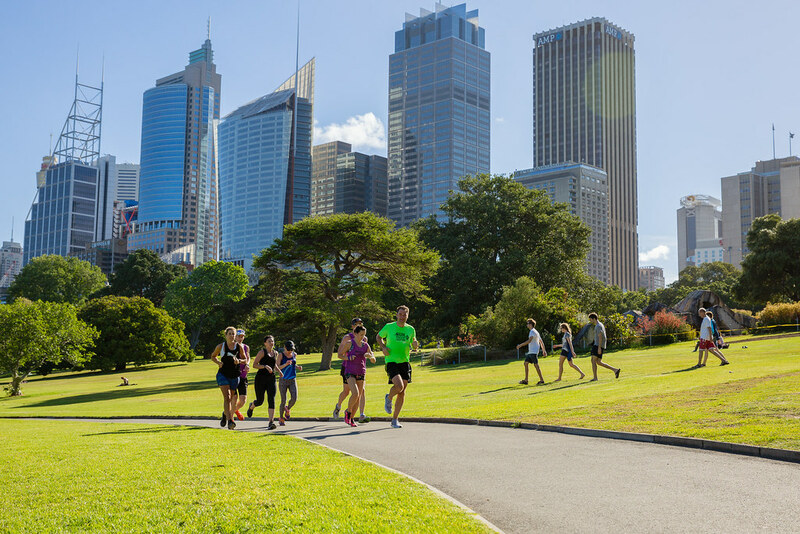 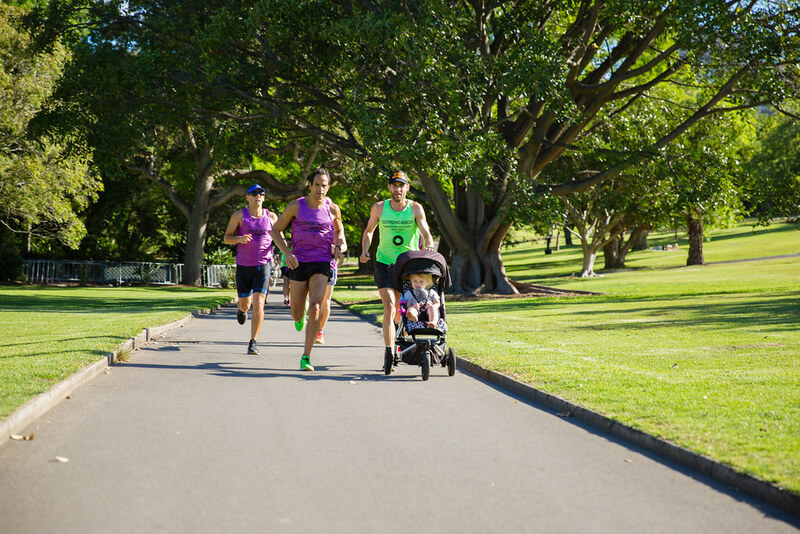 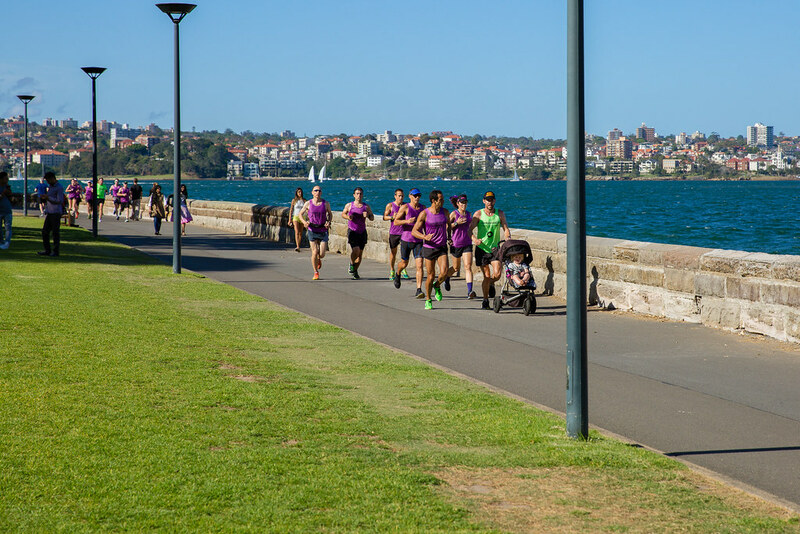 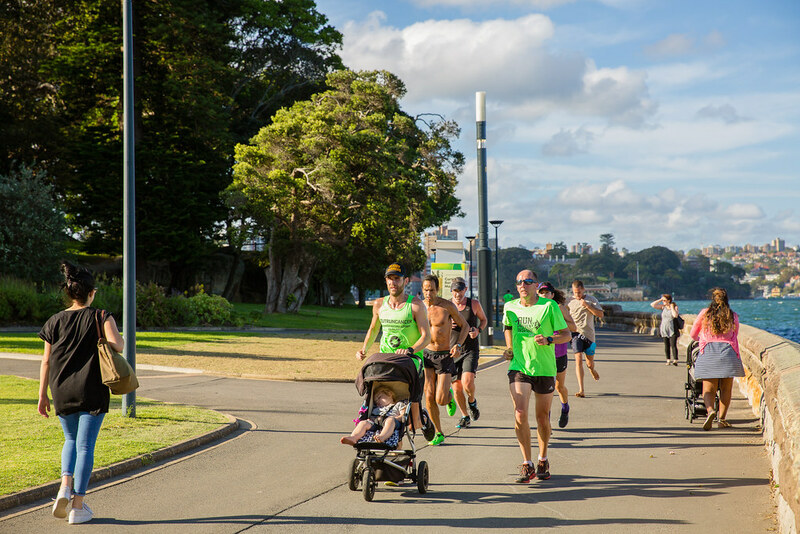 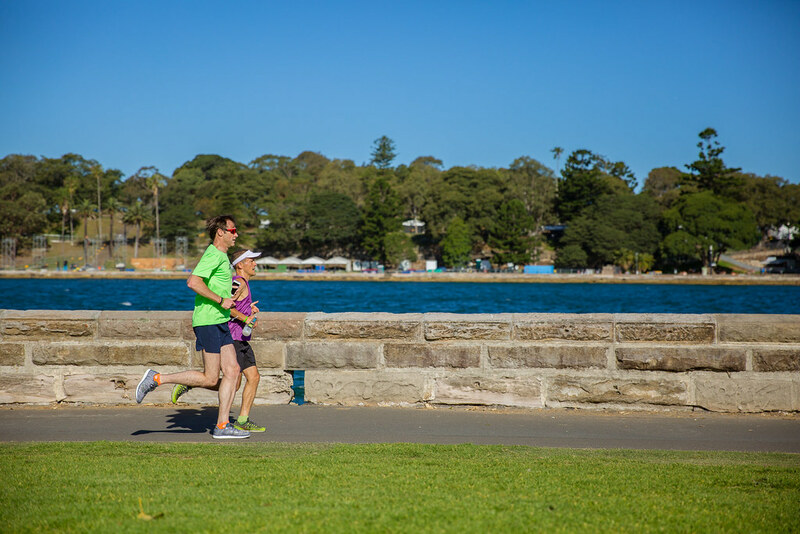 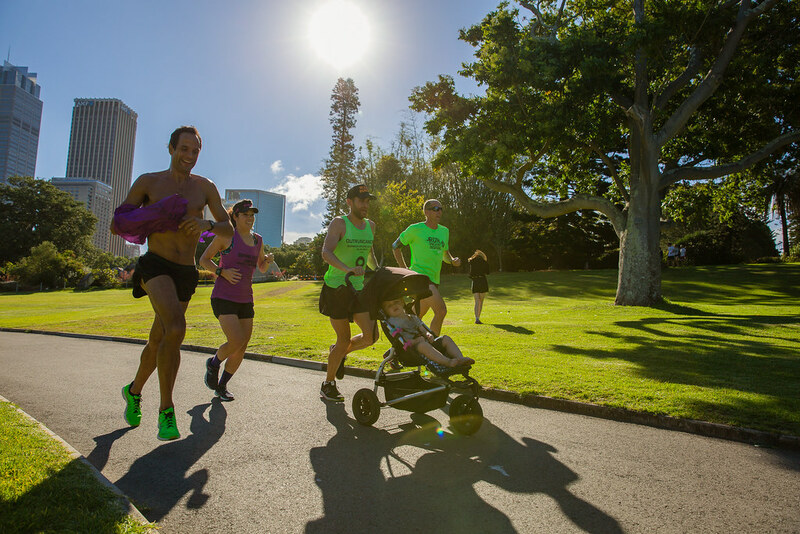 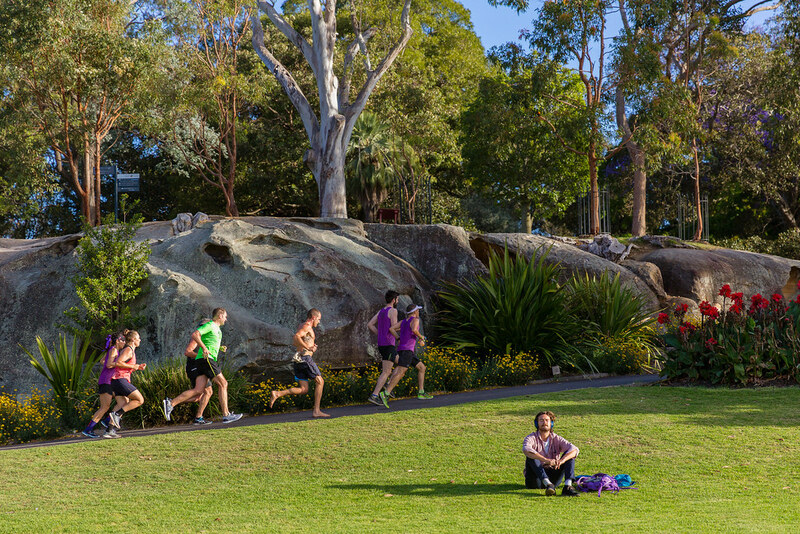 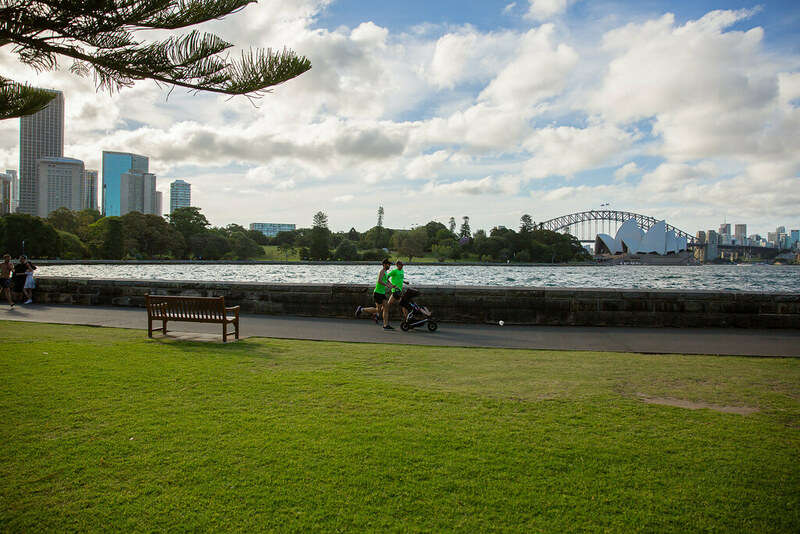 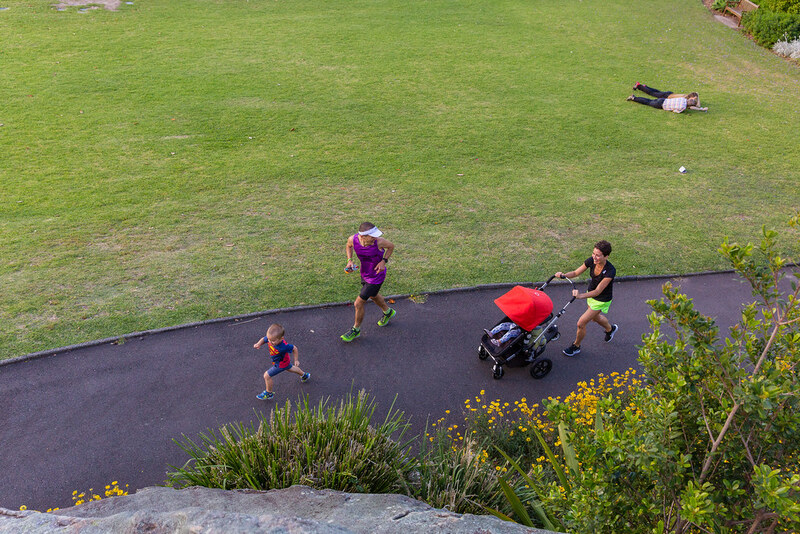 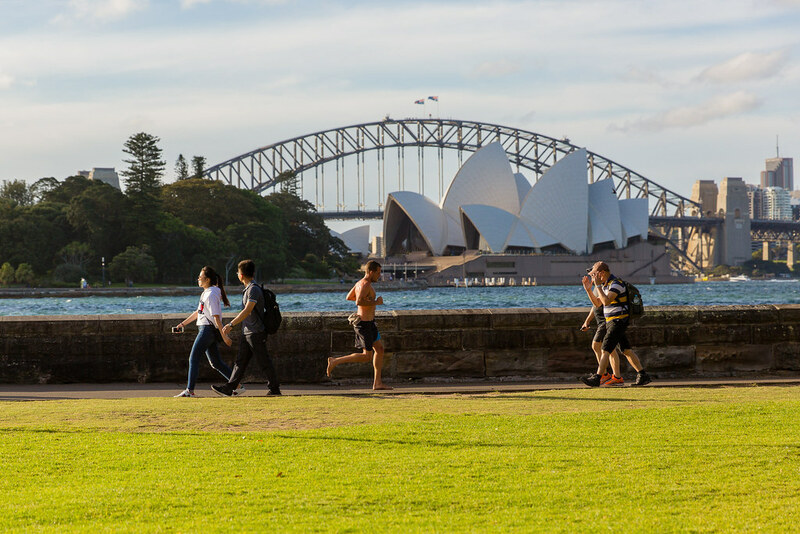 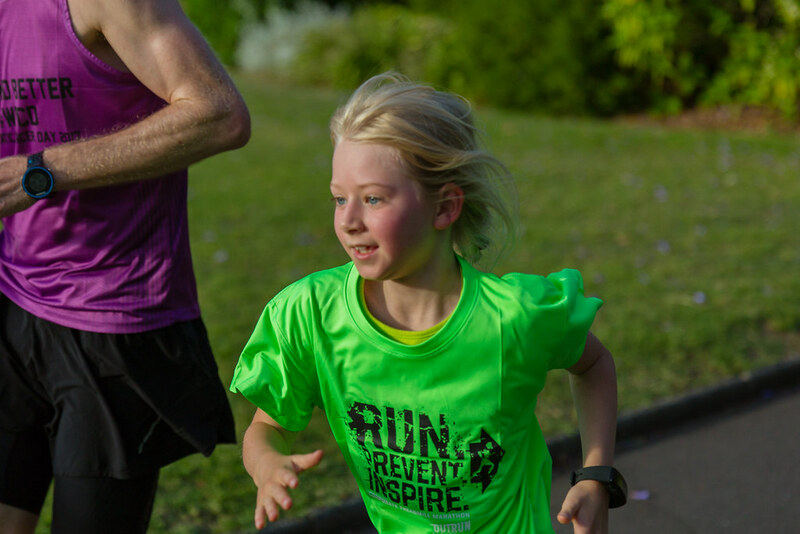 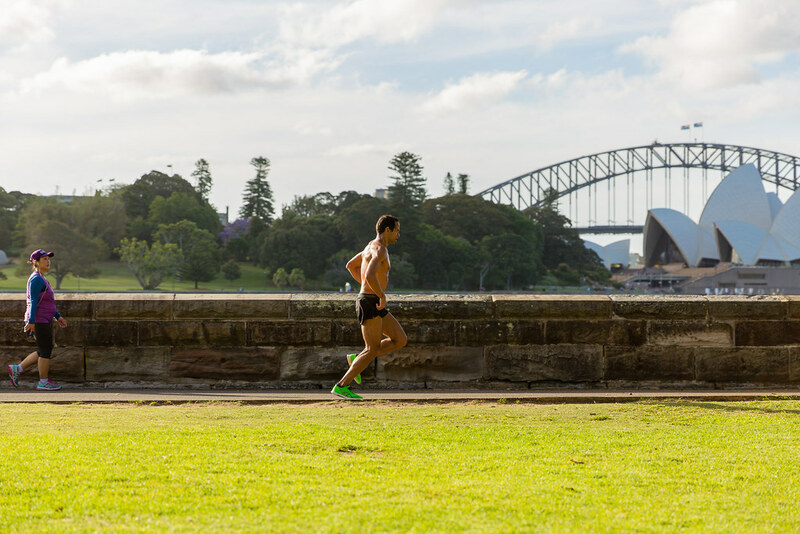 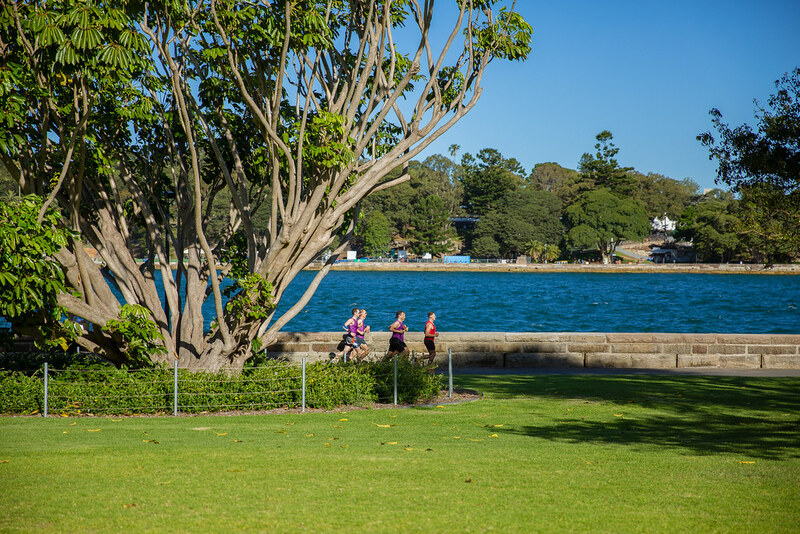 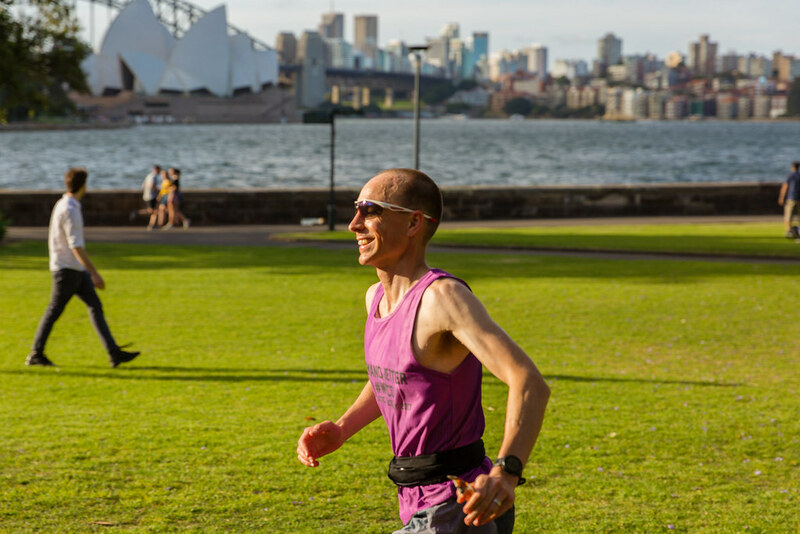 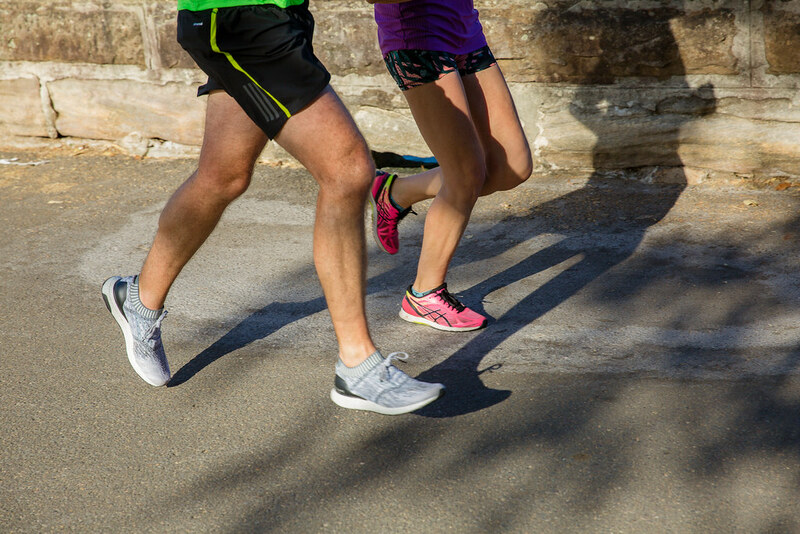 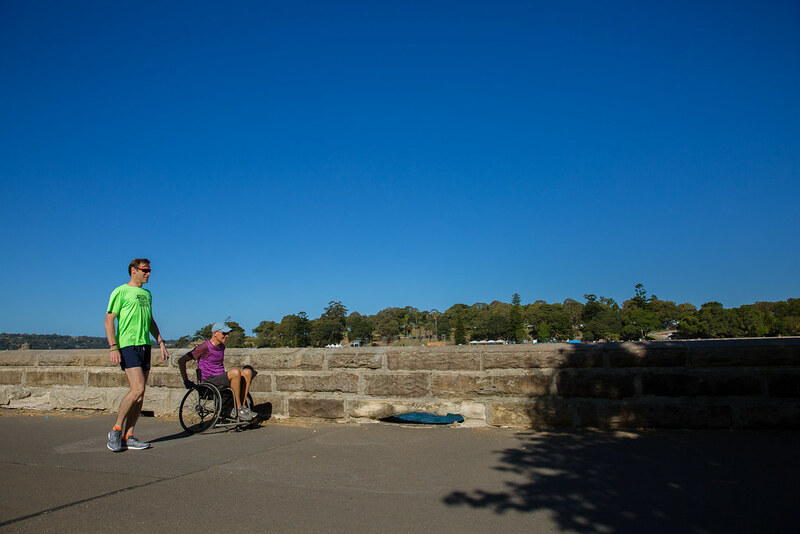 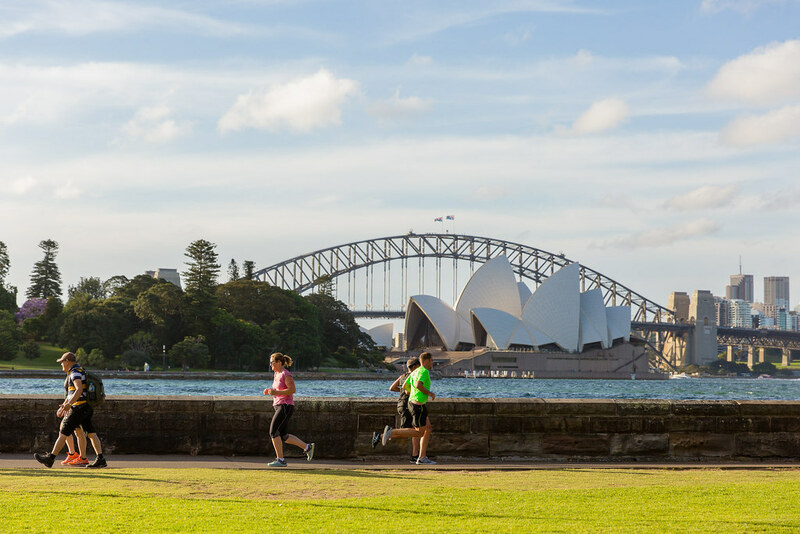 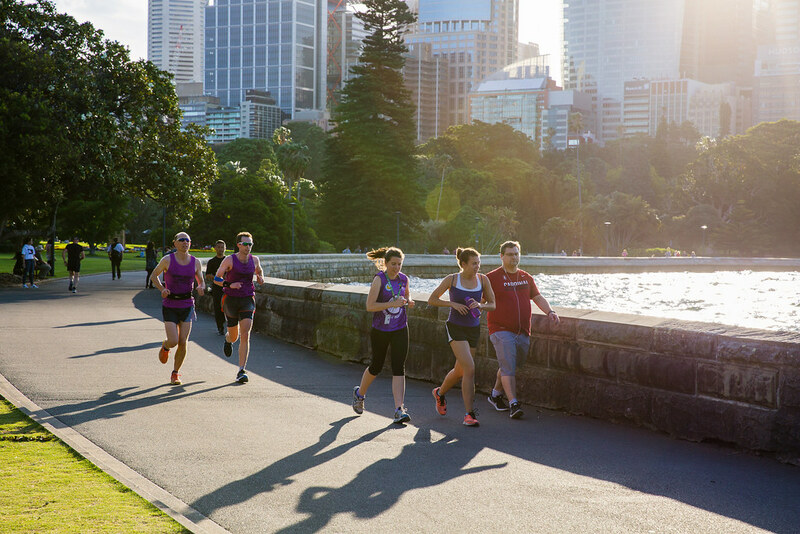 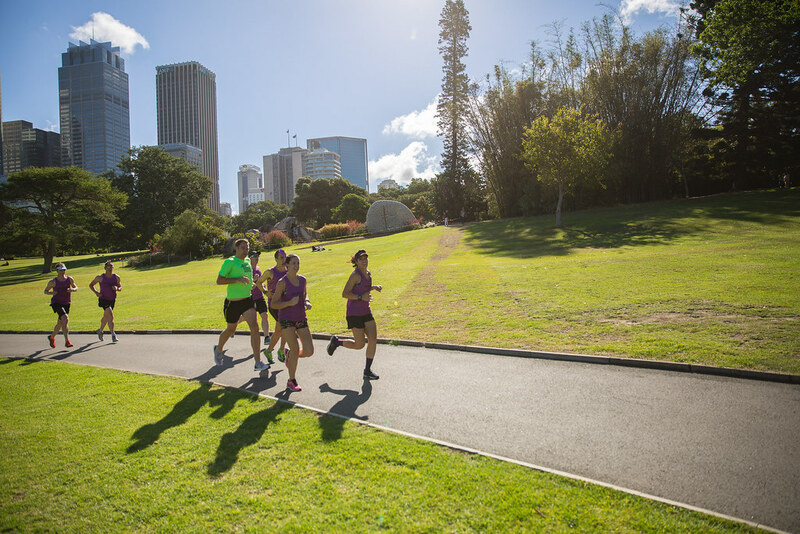 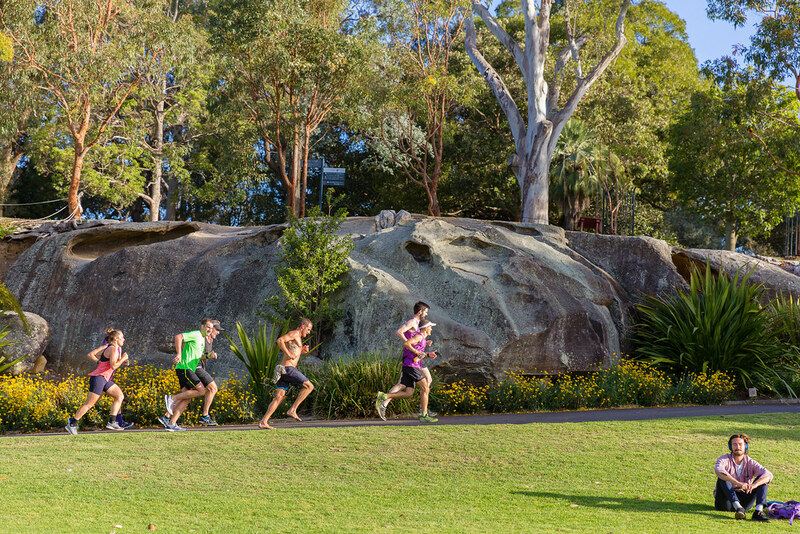 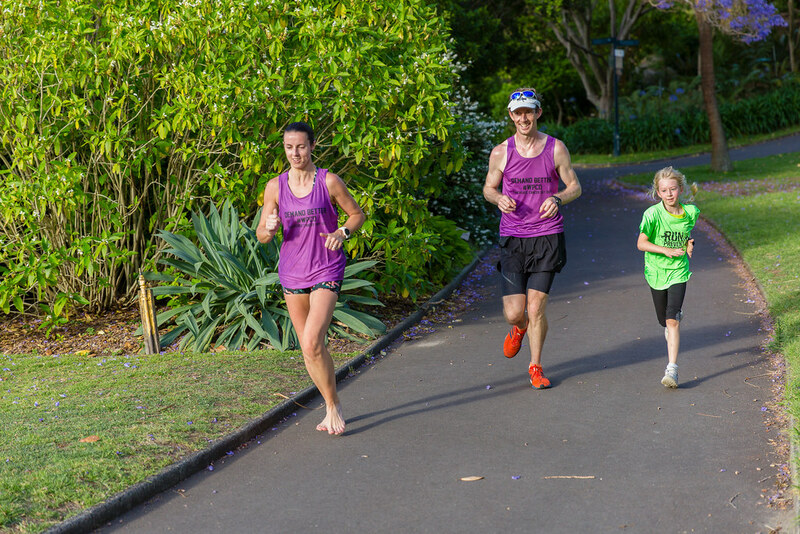 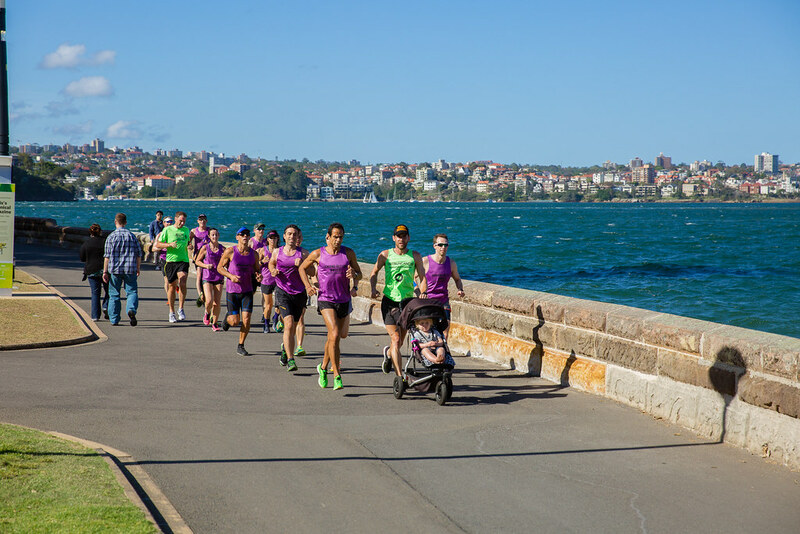 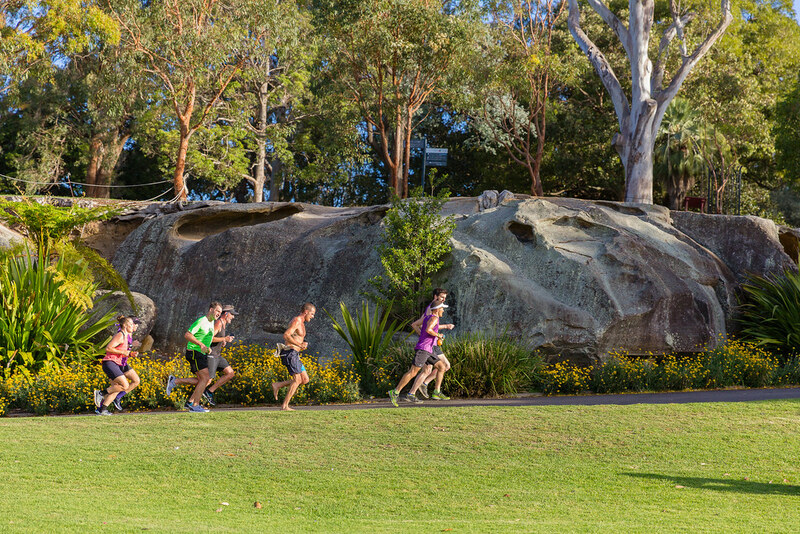 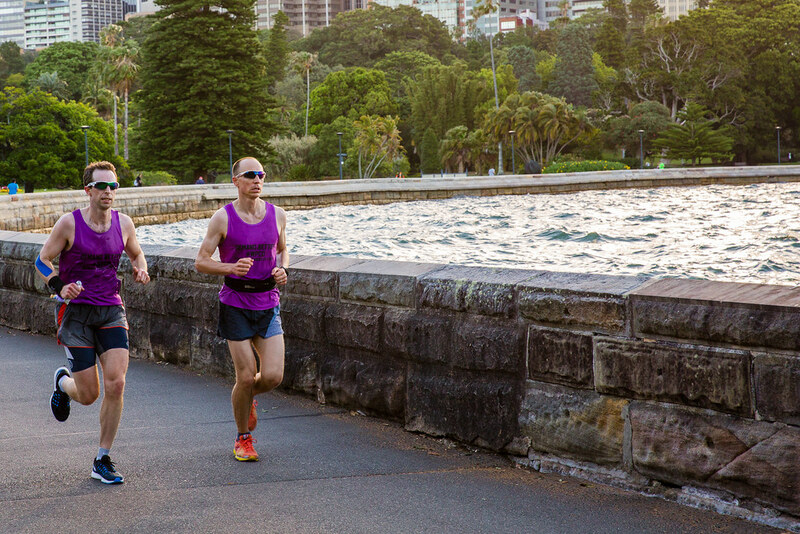 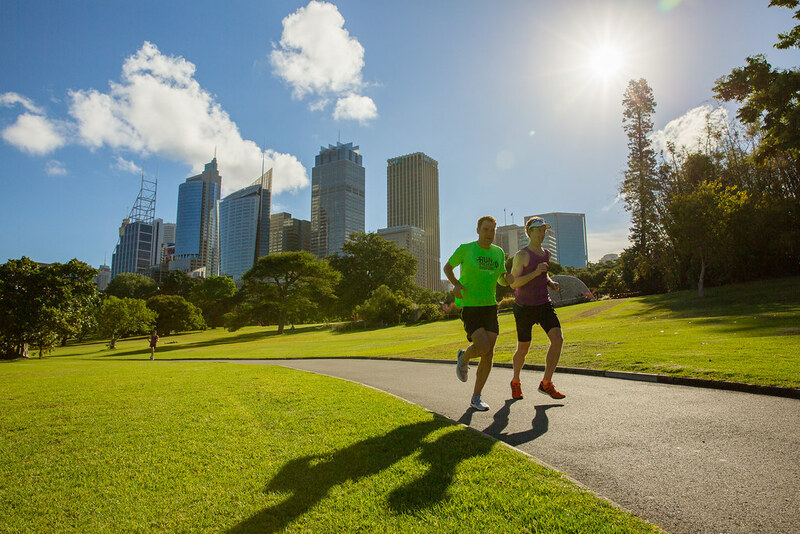 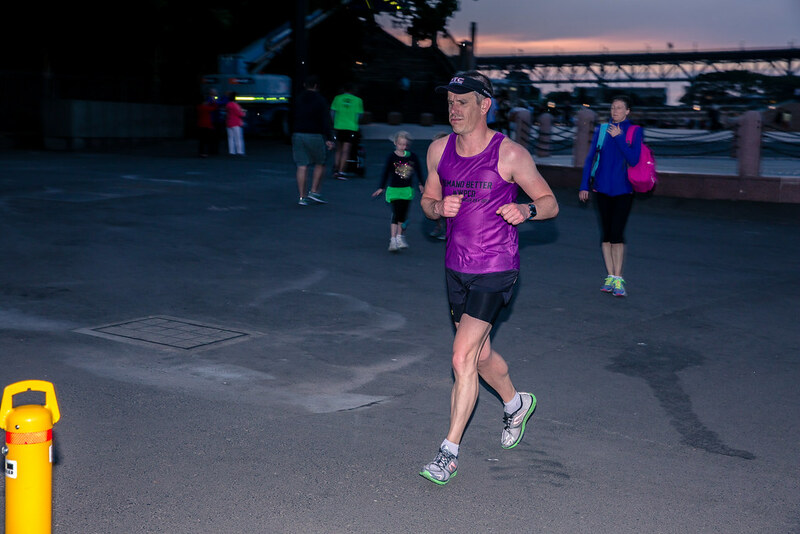 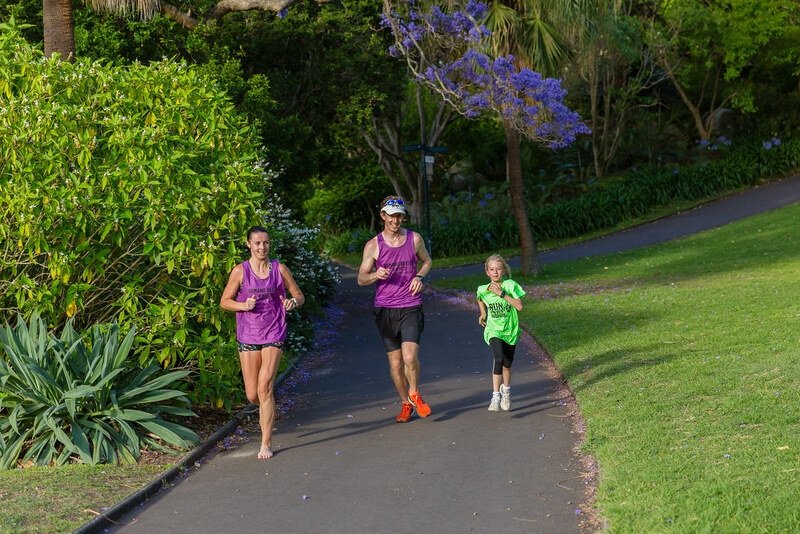 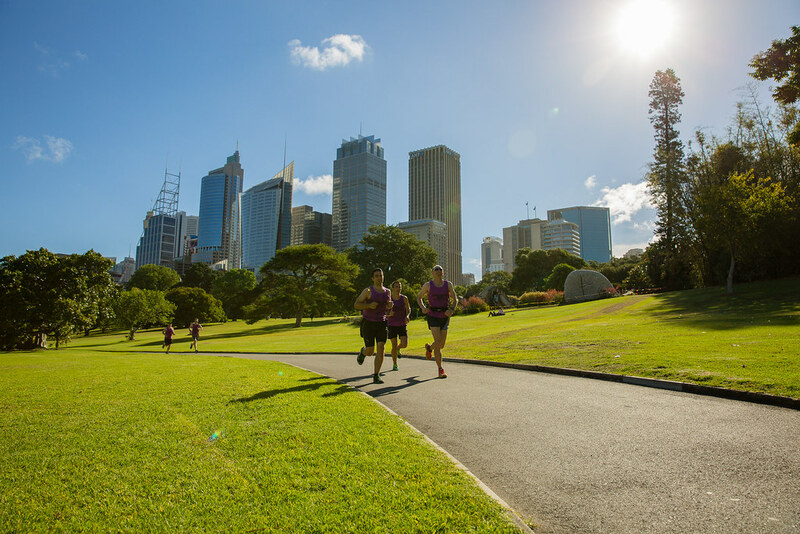 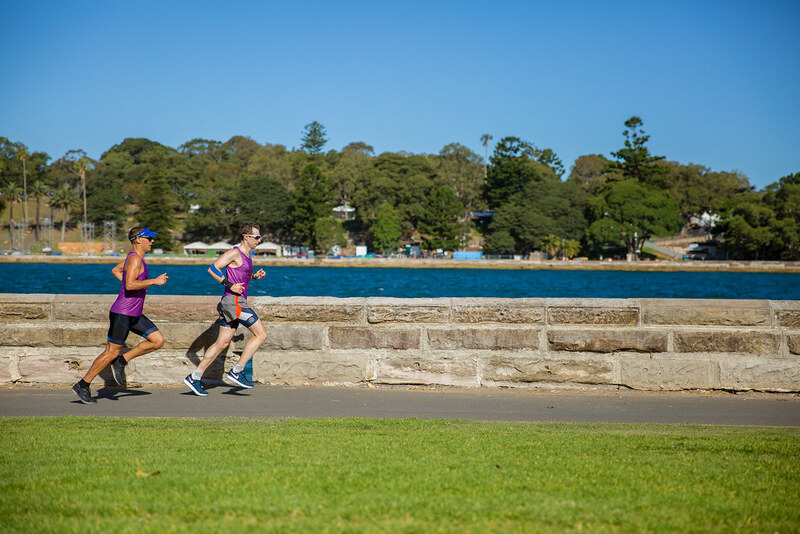 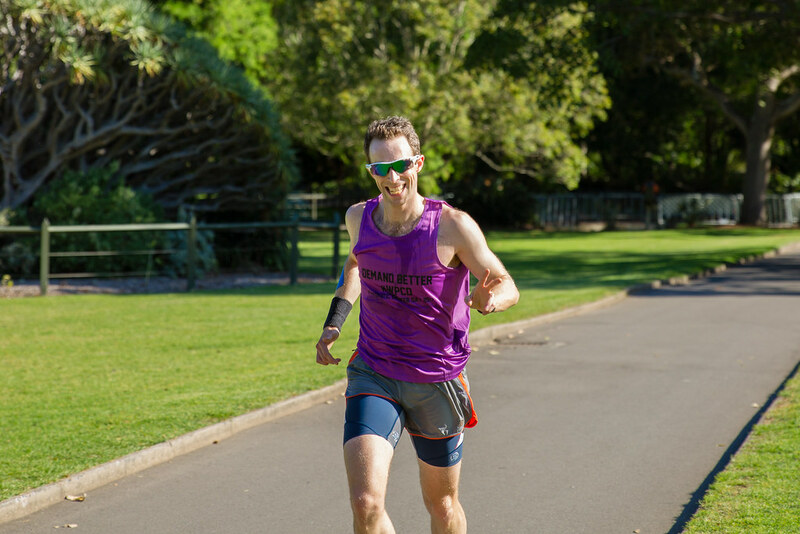 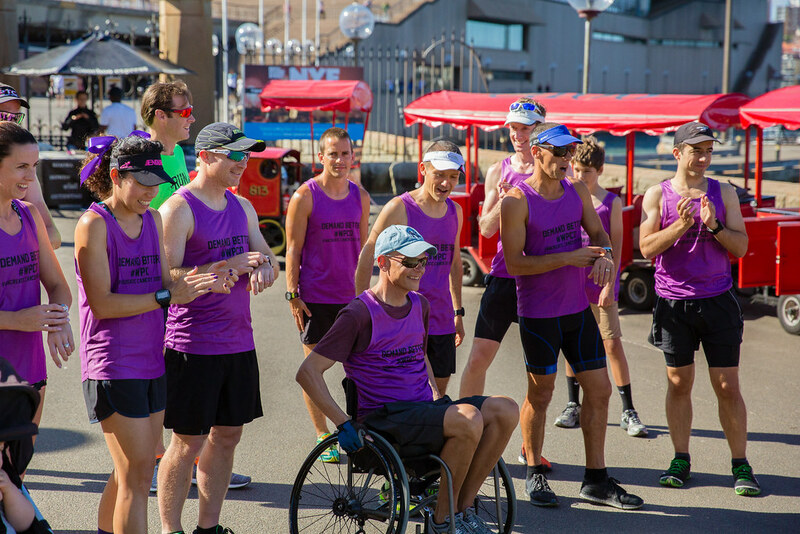 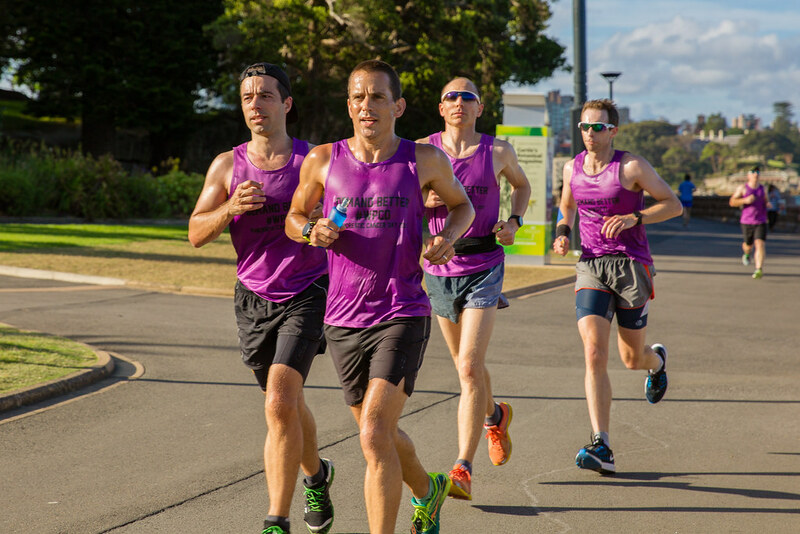 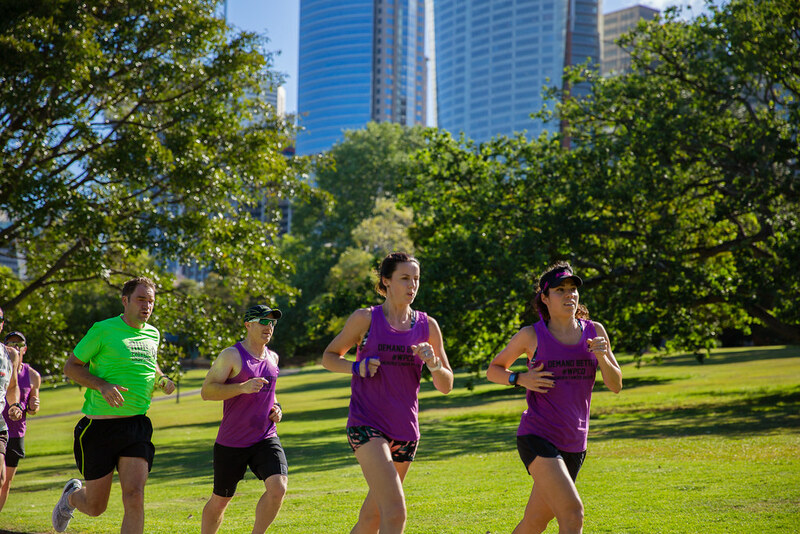 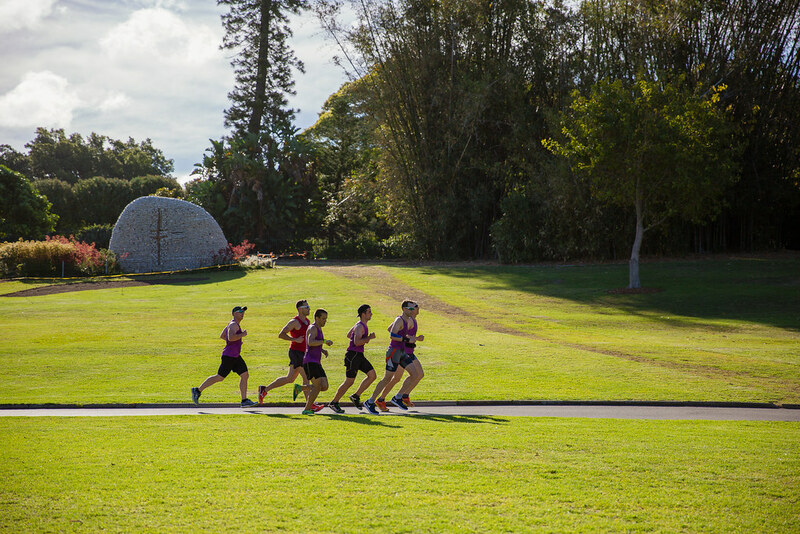 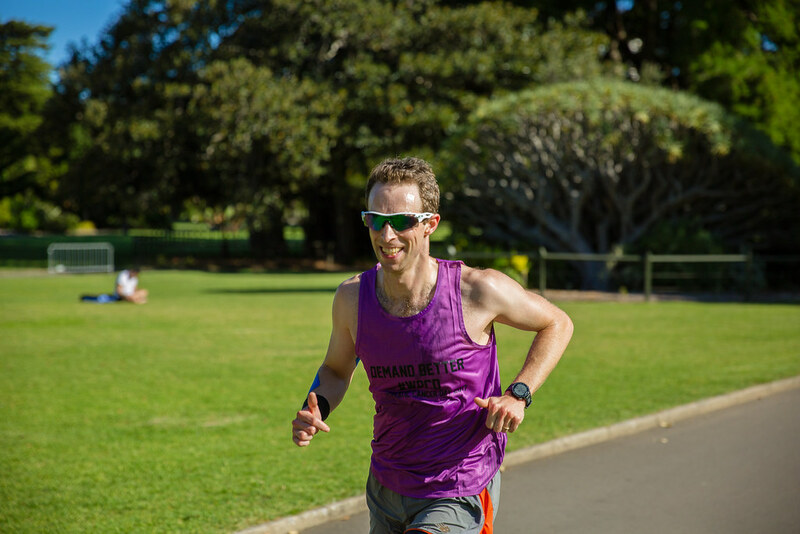 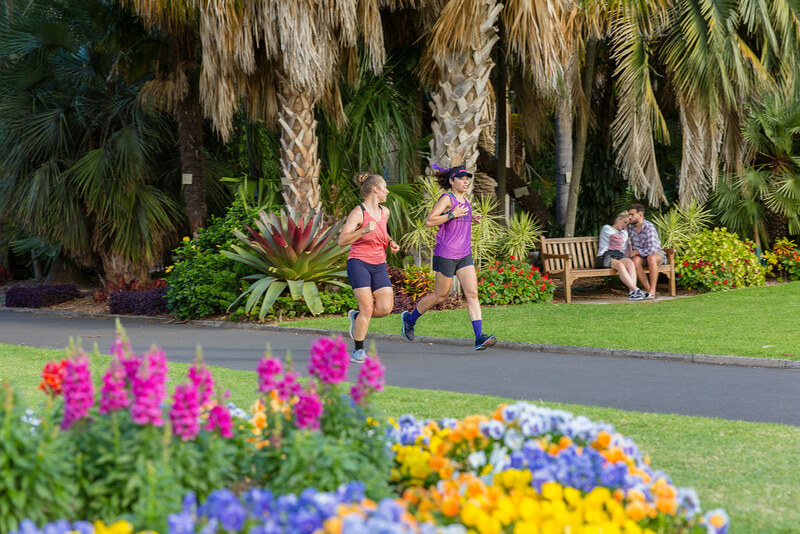 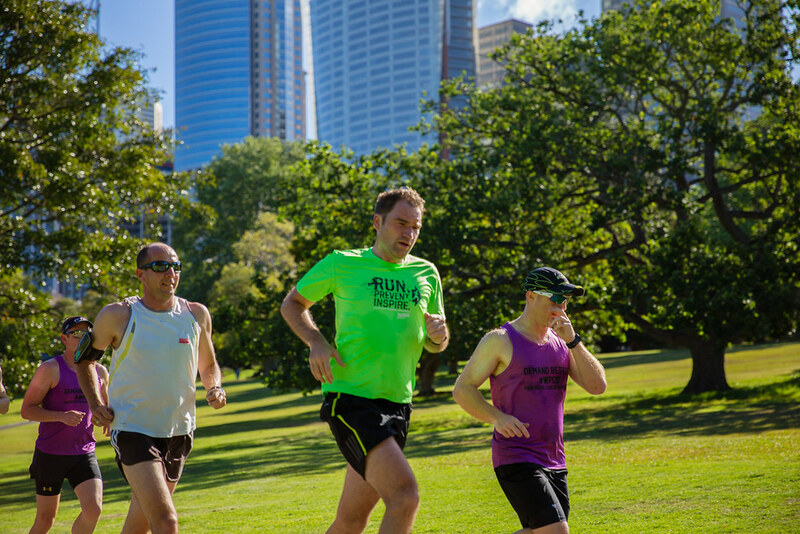 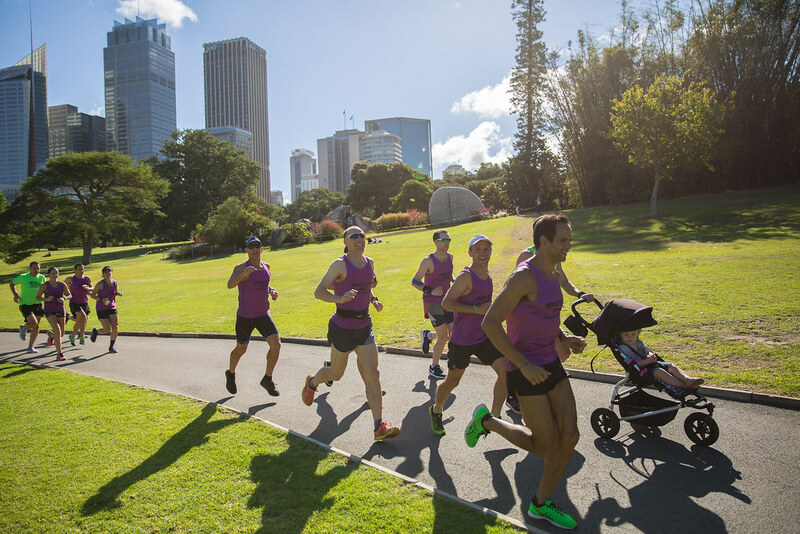 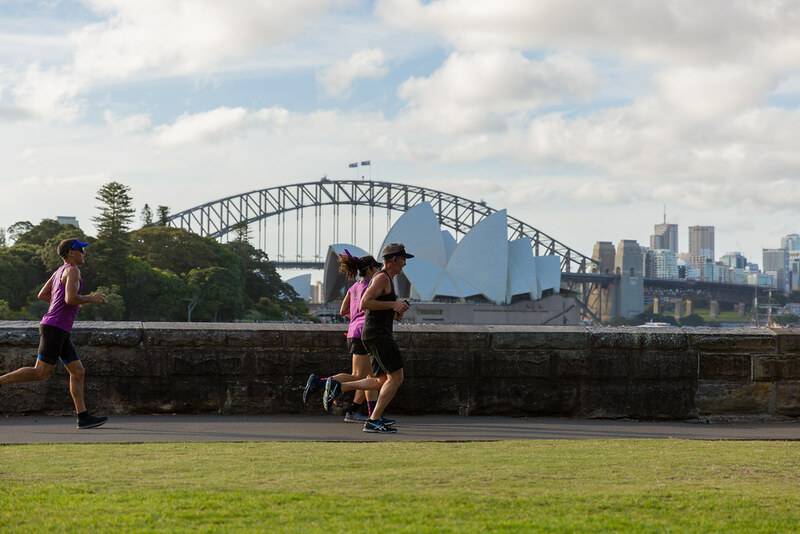 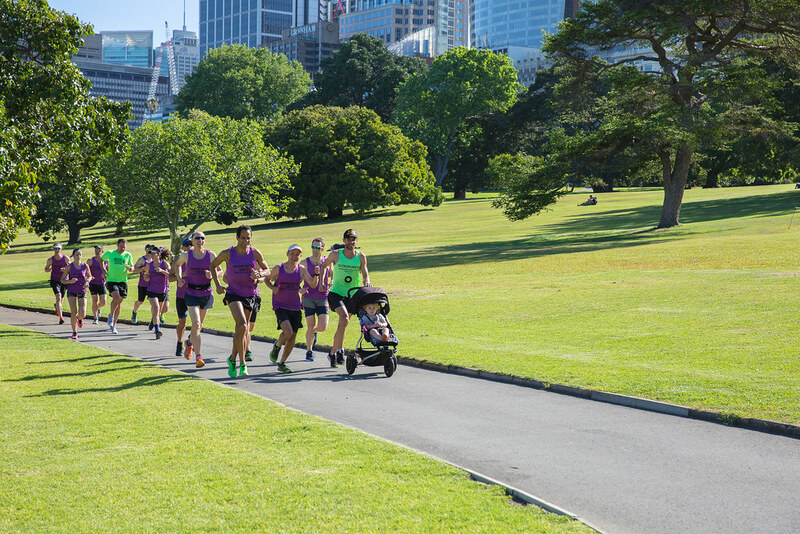 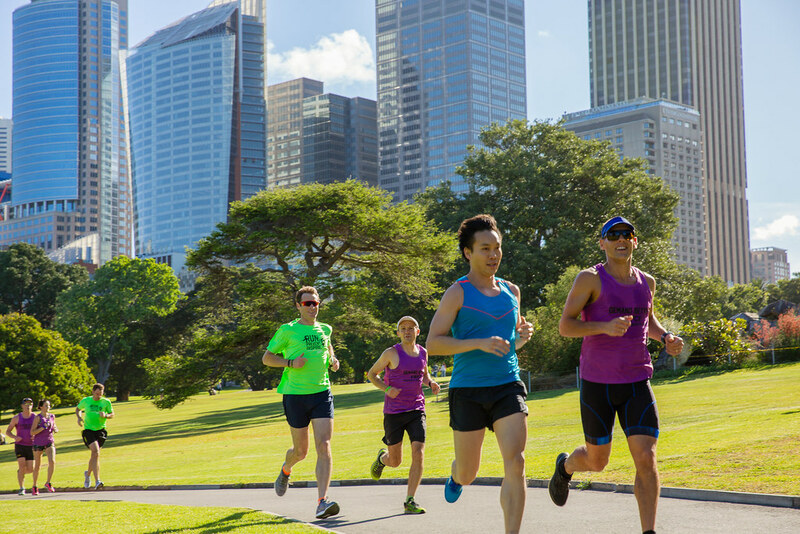 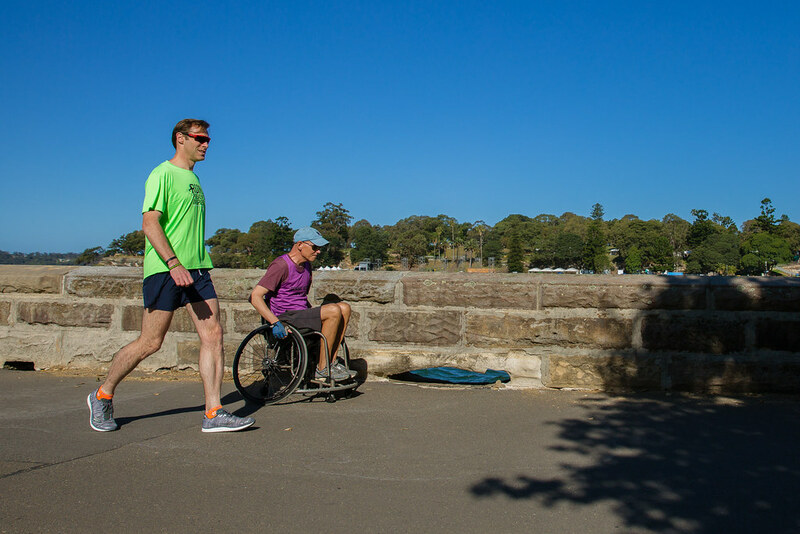 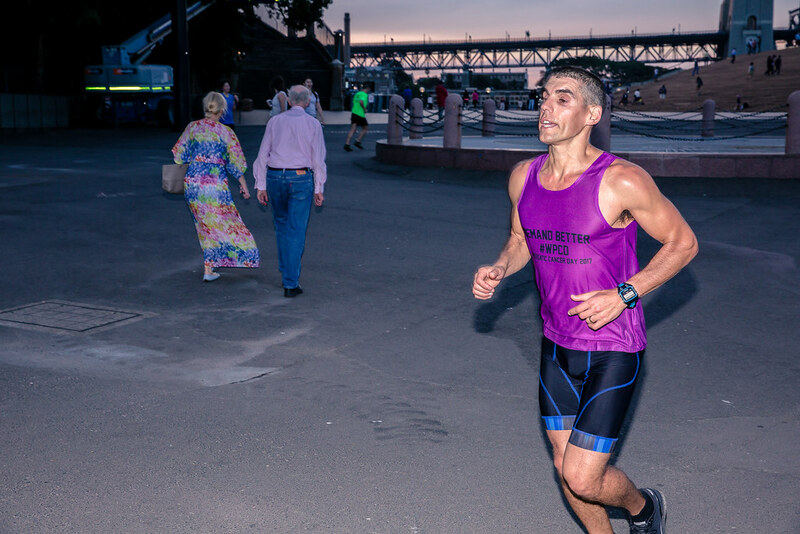 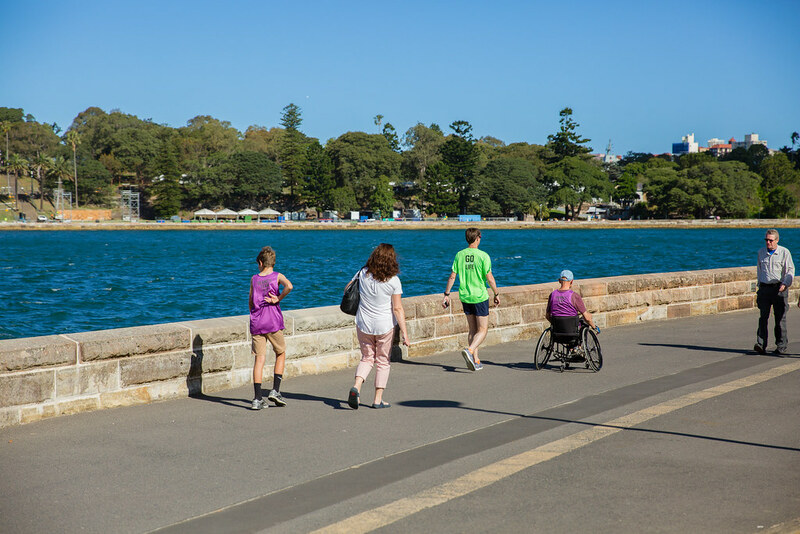 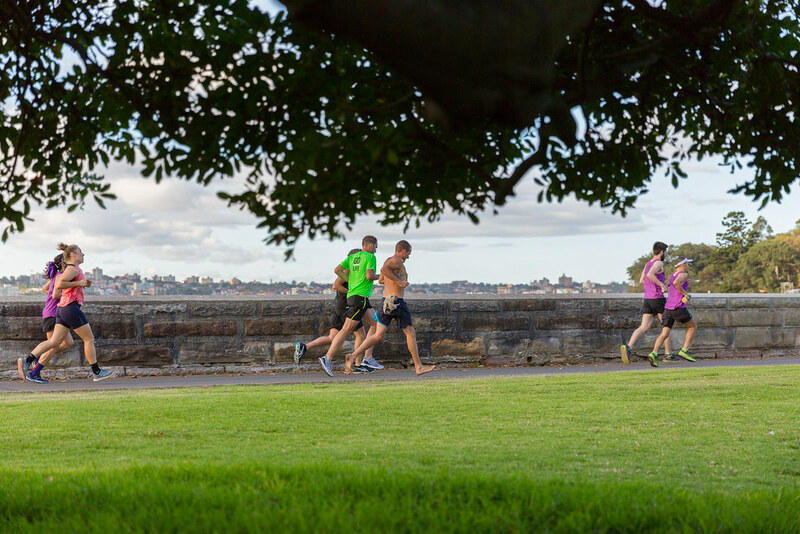 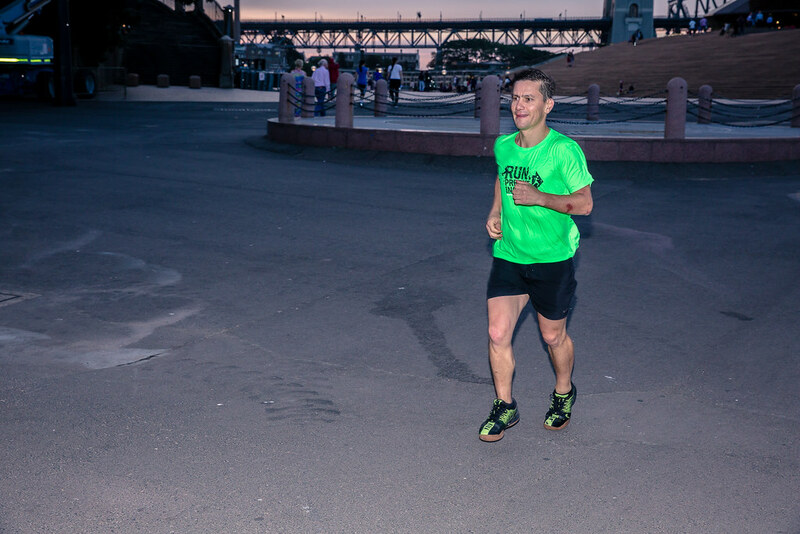 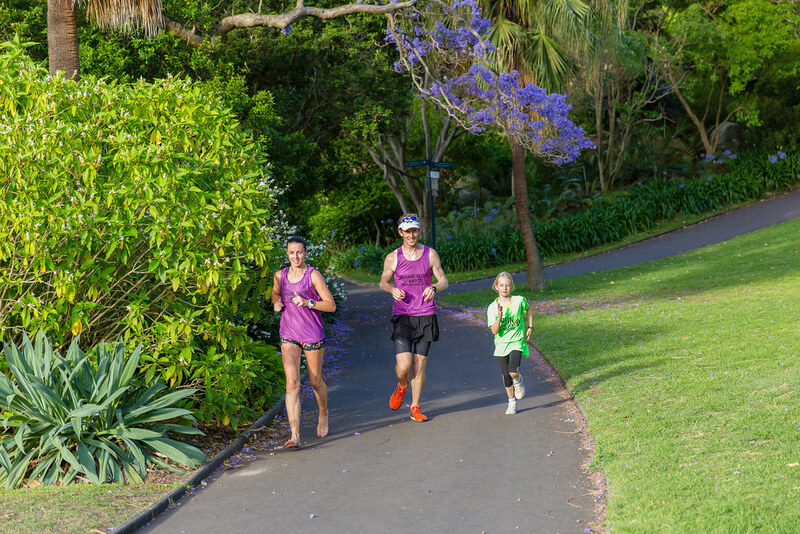 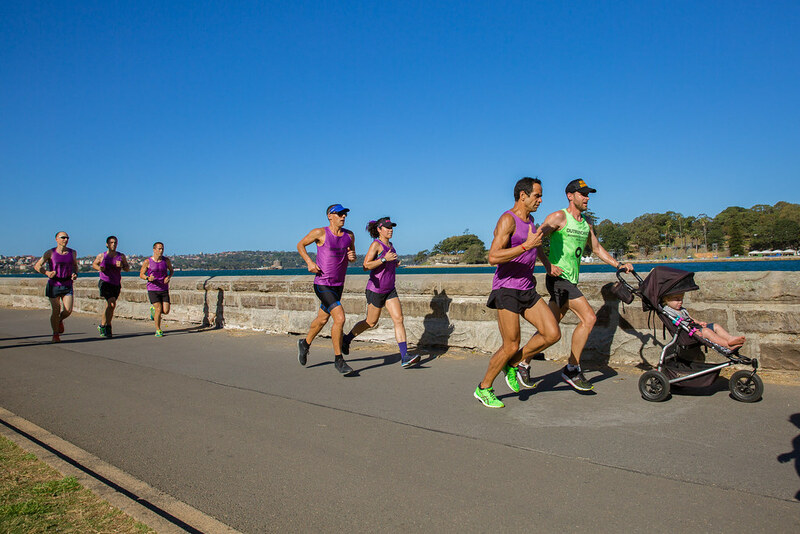 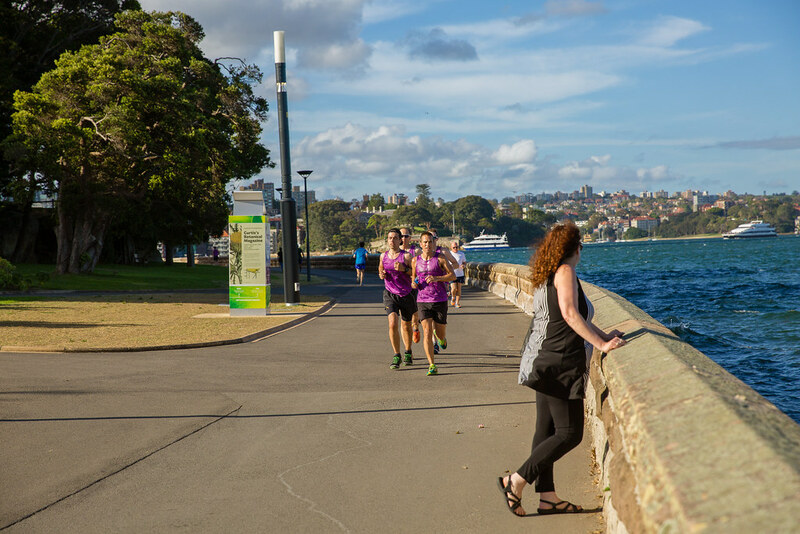 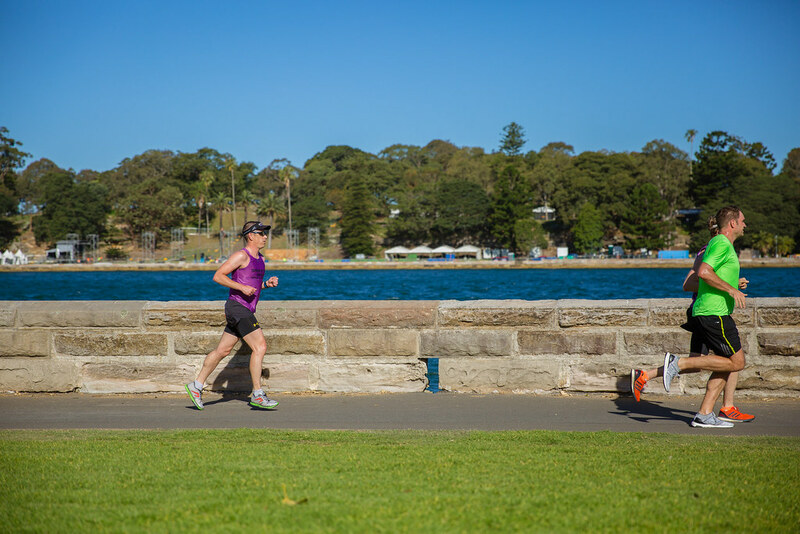 Around 20 runners joined at different stages with 9 core runners – representing the 9 Aussie diagnosed with Pancreatic Cancer daily – running the whole time, covering 35+ km each. 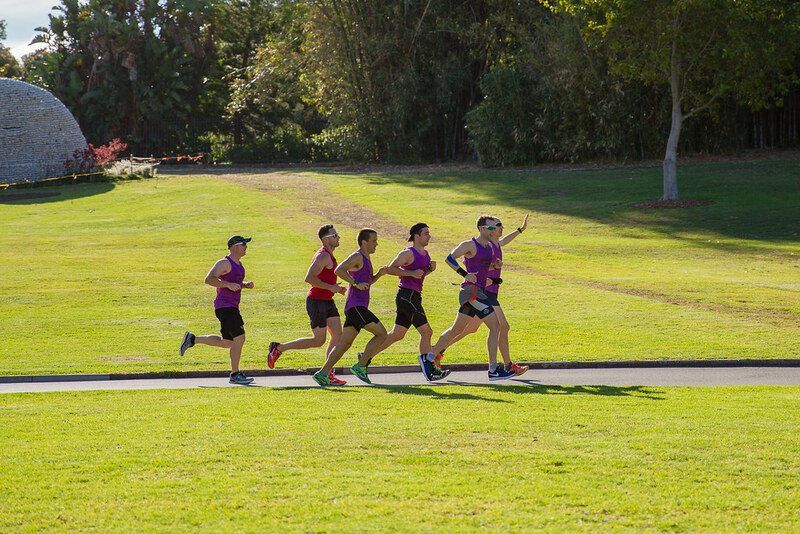 A few reaching the marathon distance! 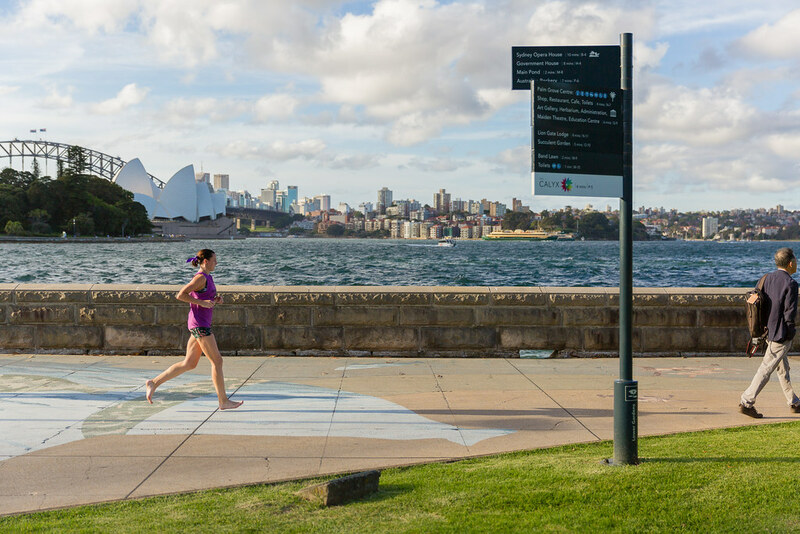 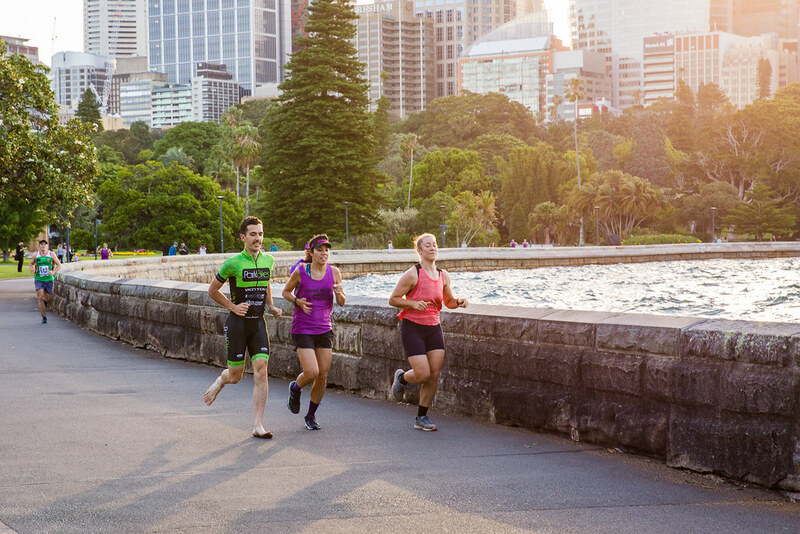 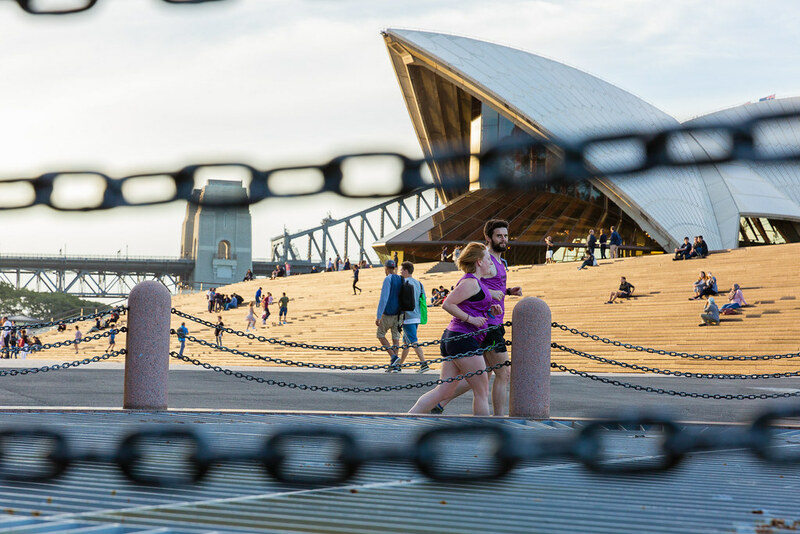 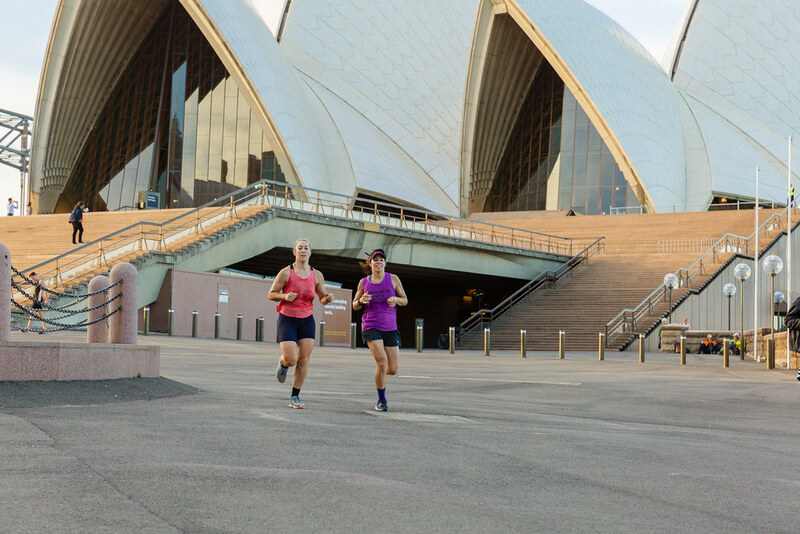 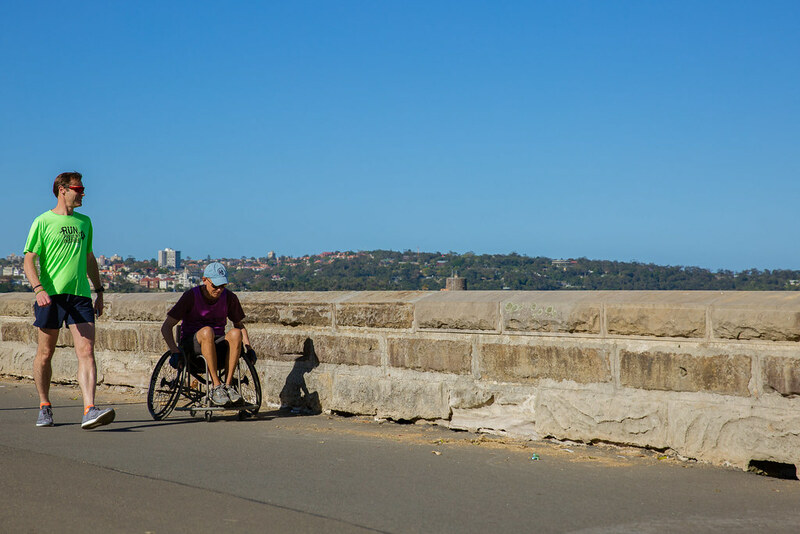 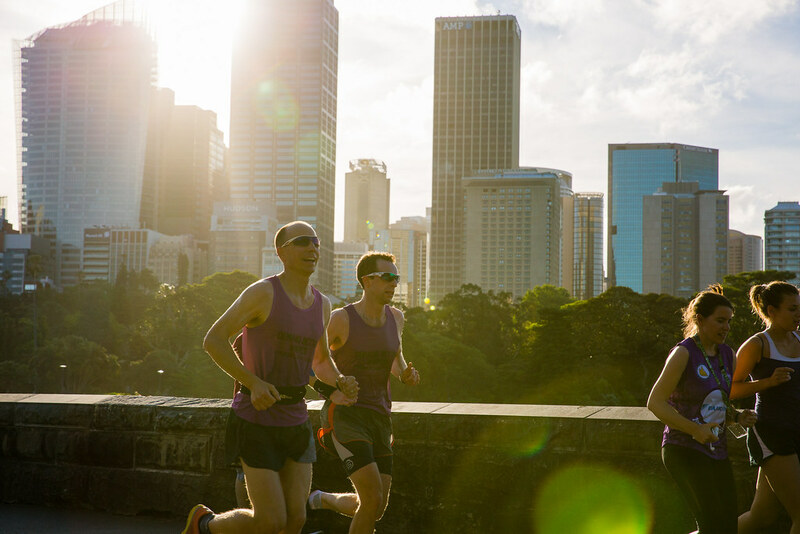 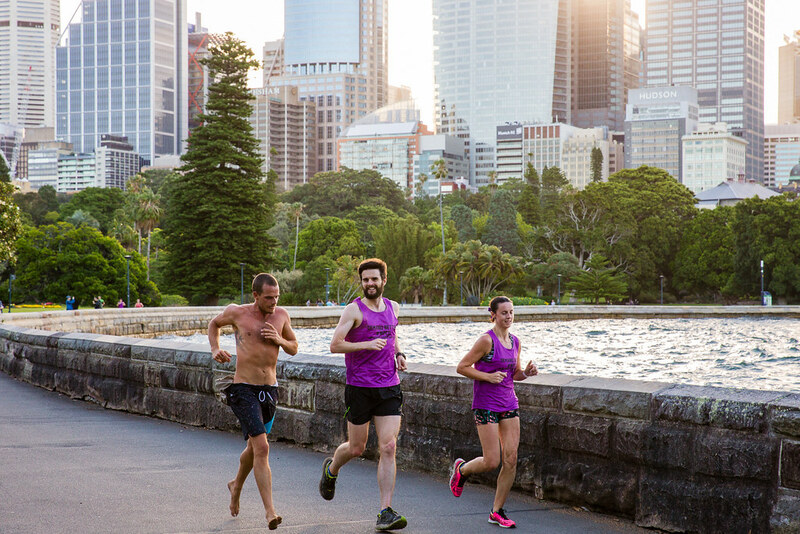 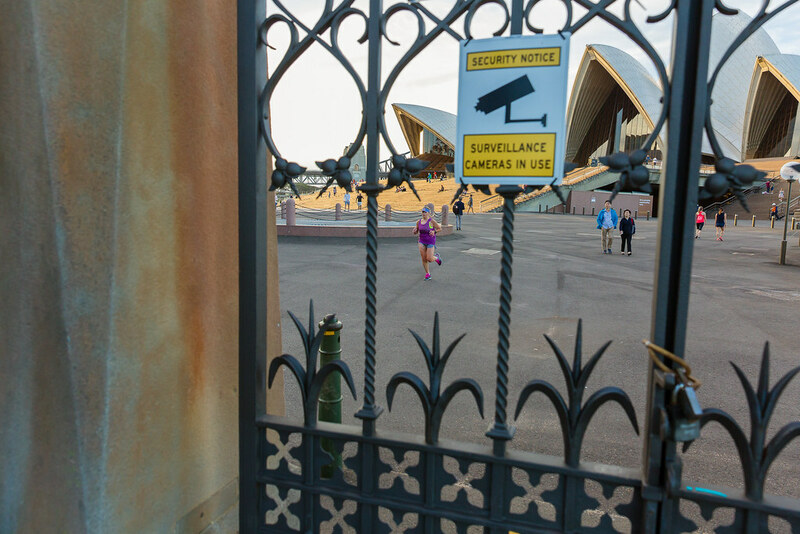 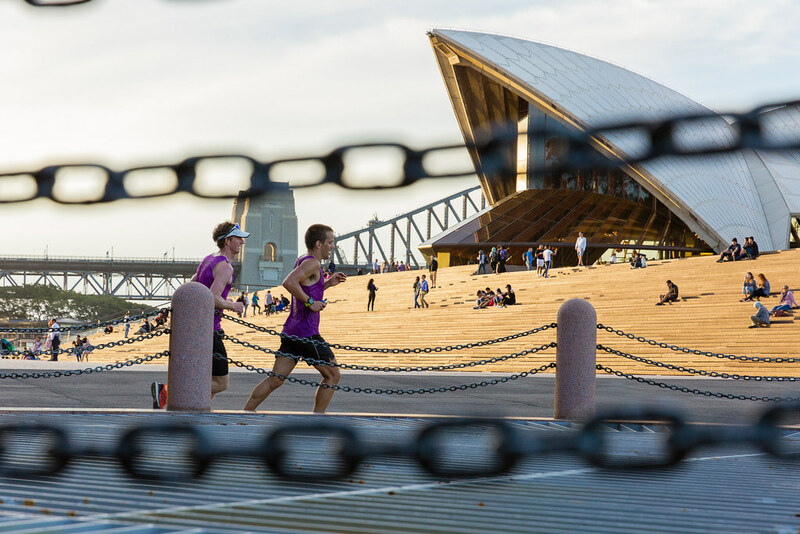 After our run, still sweating and certainly smelly – we made our way up the AMP building in Circular Quay where a symposium of Pancreatic Cancer researchers was taking place. 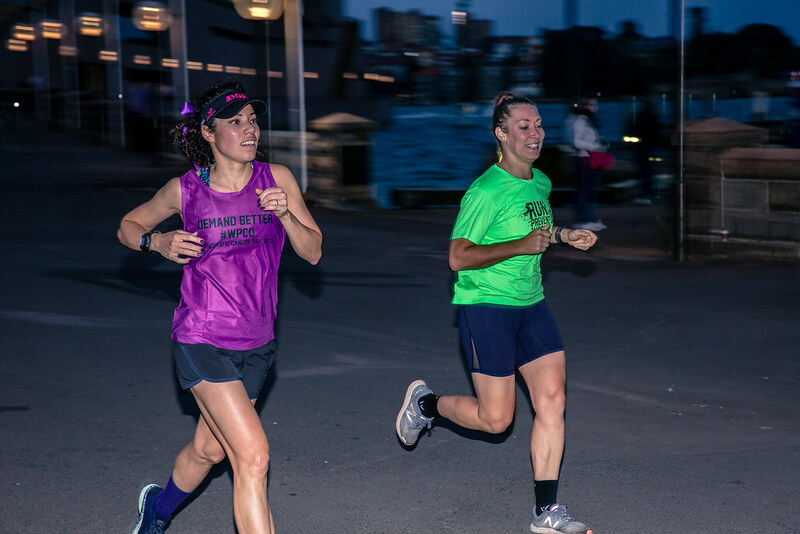 We shared our stories and reasons for running. 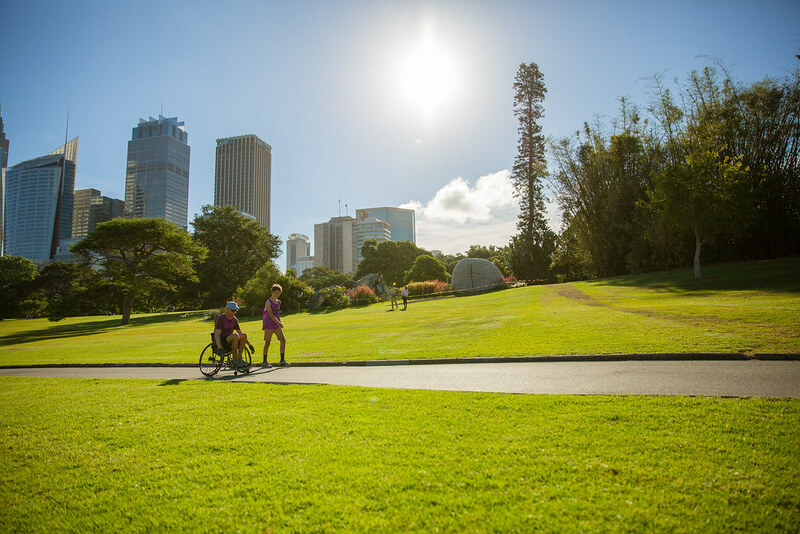 We thanked all researchers and asked them to keep working hard for a better future.